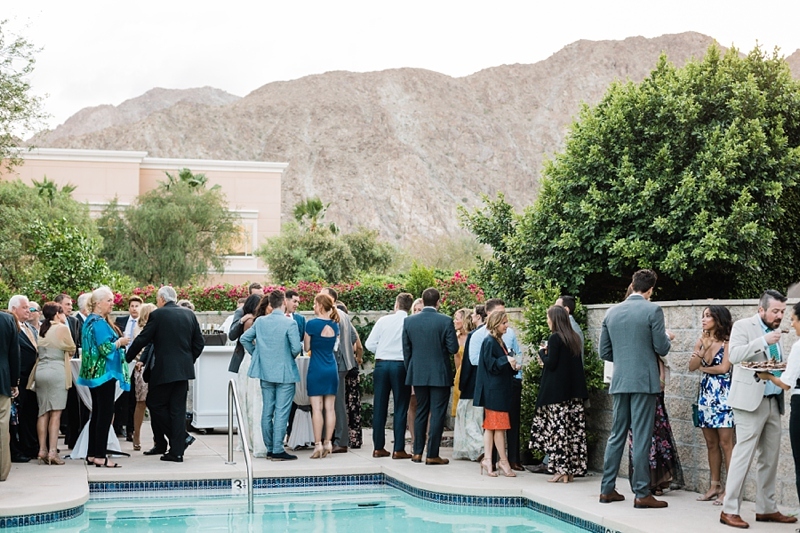 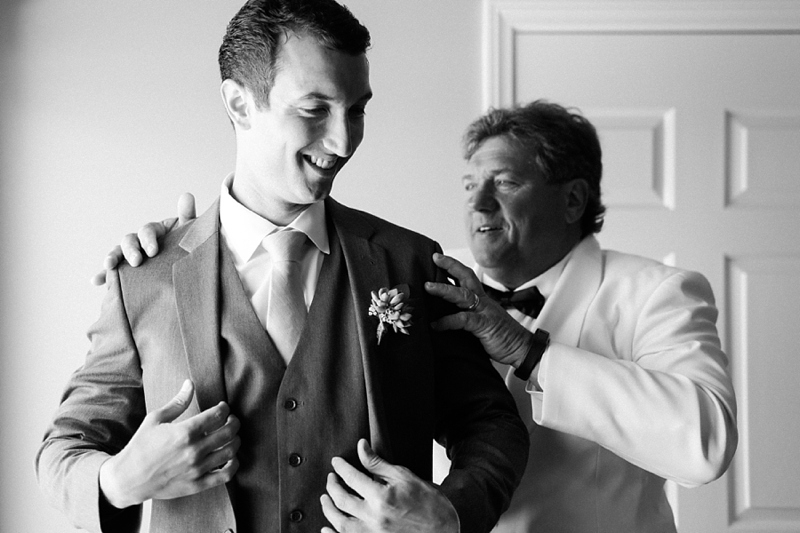 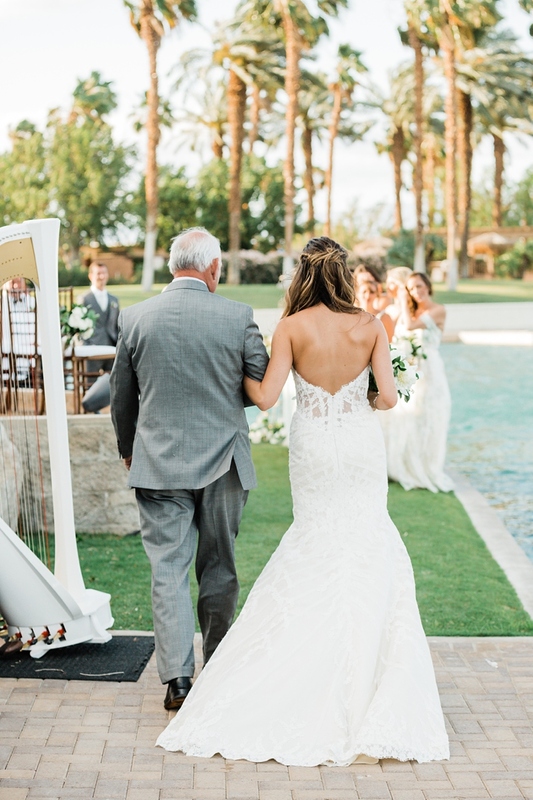 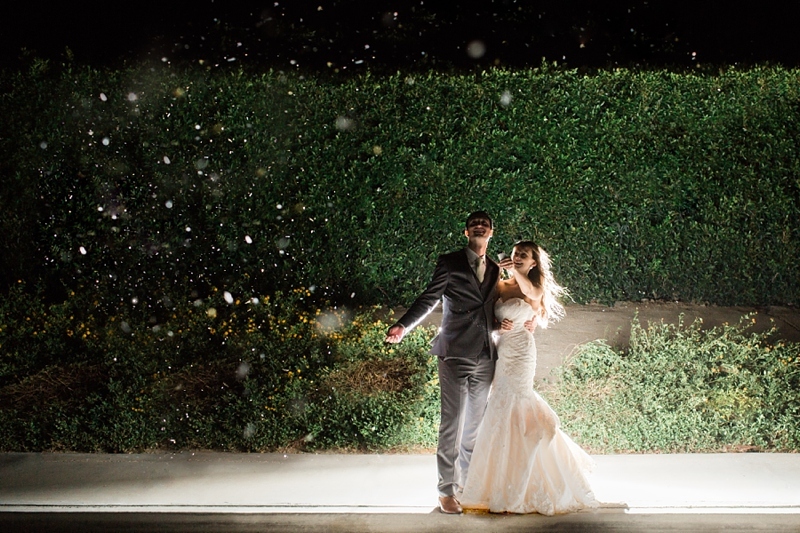 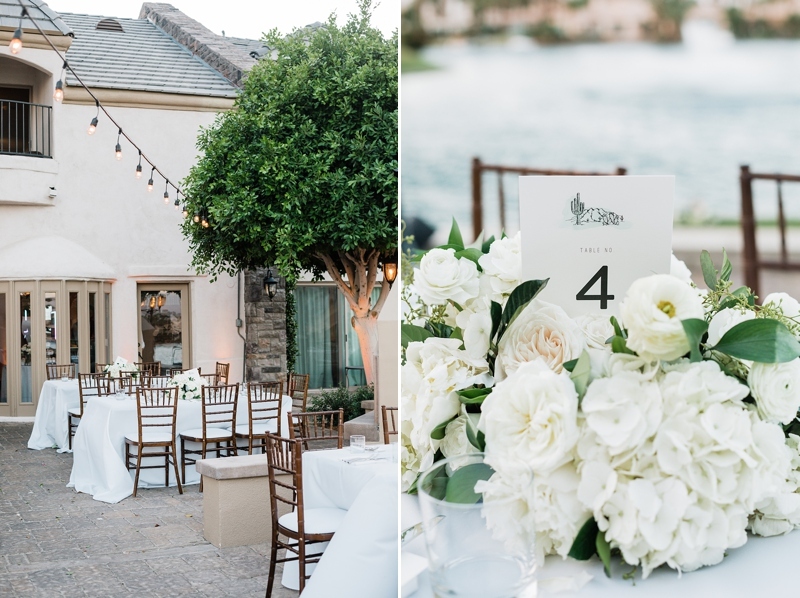 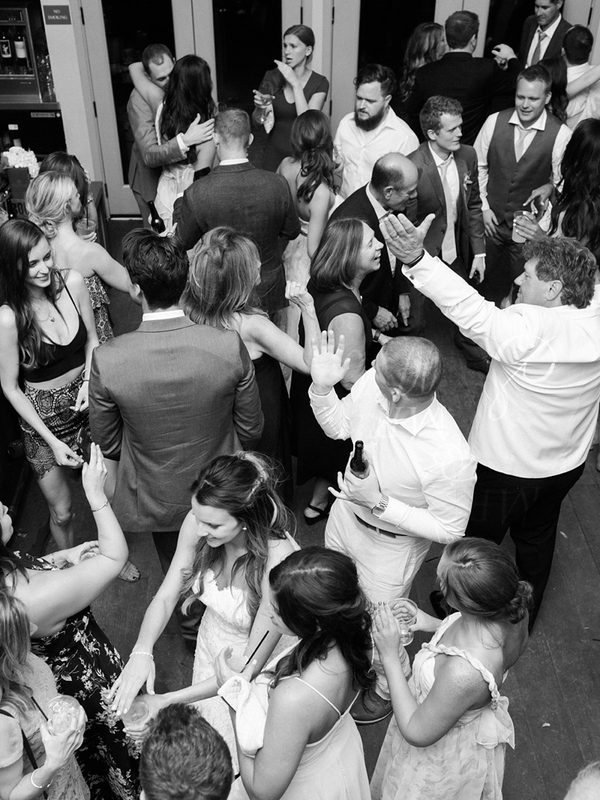 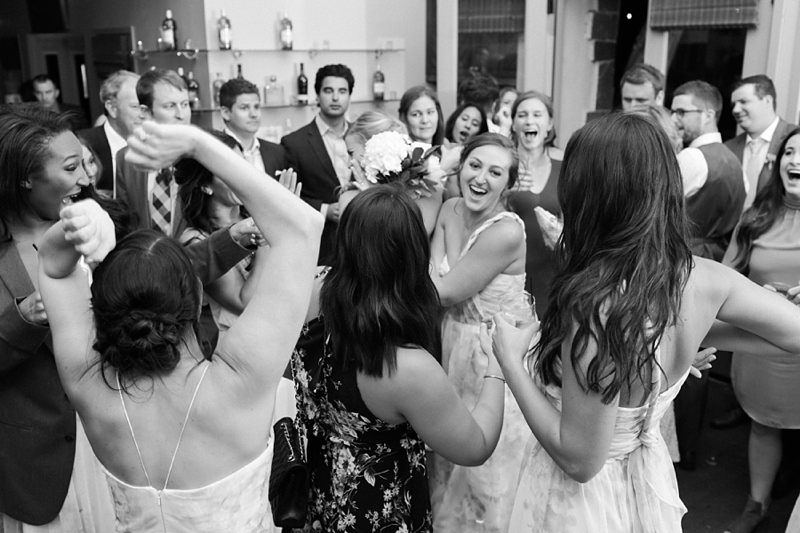 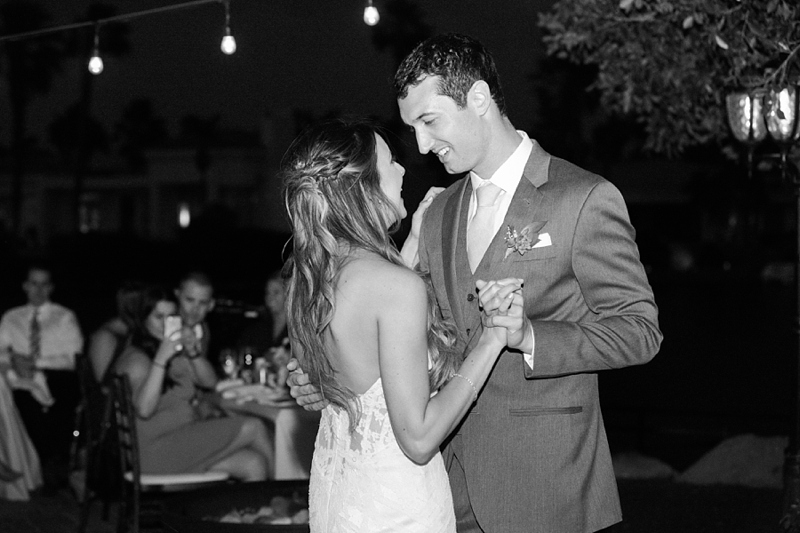 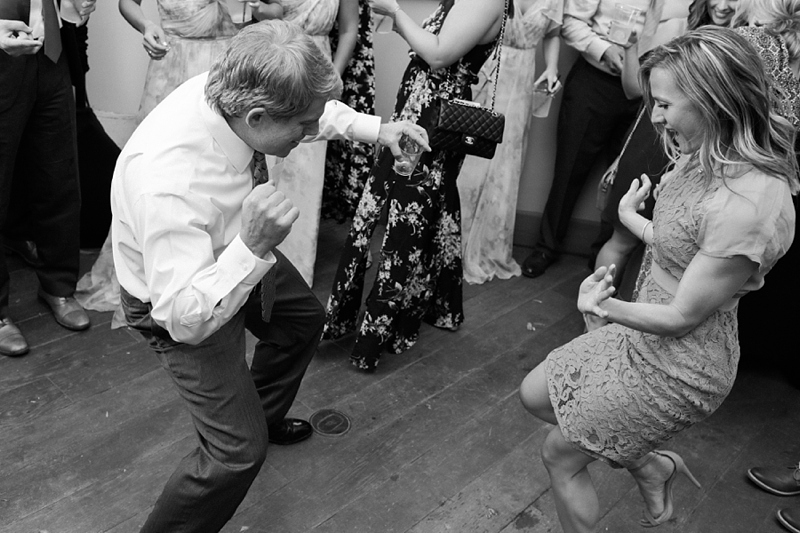 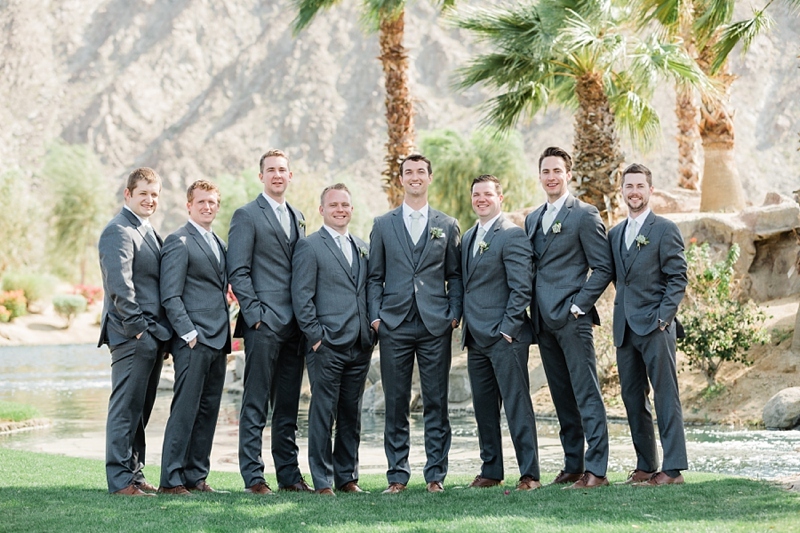 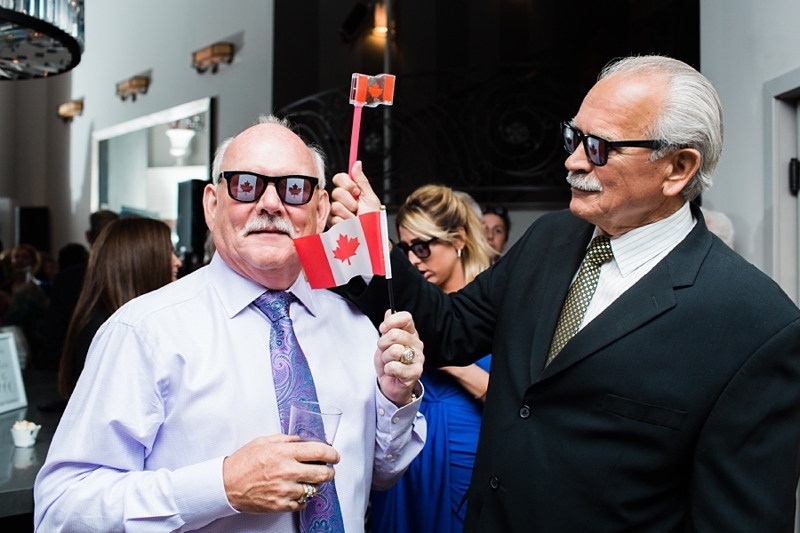 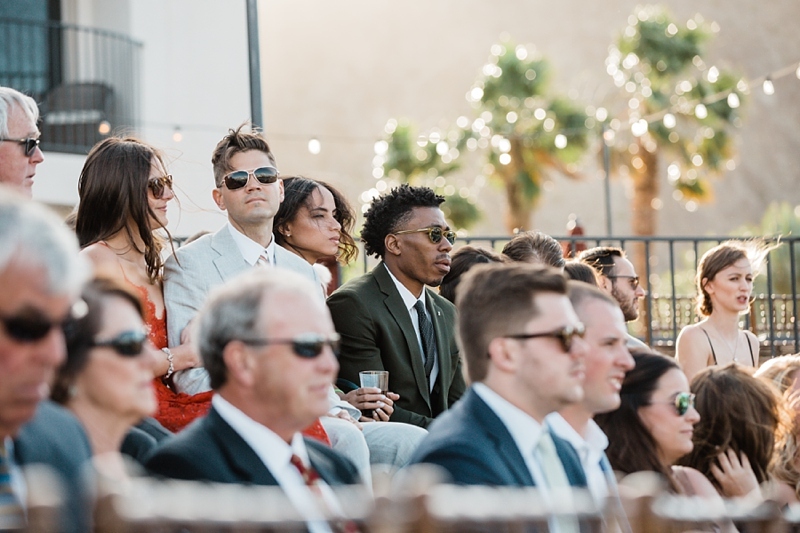 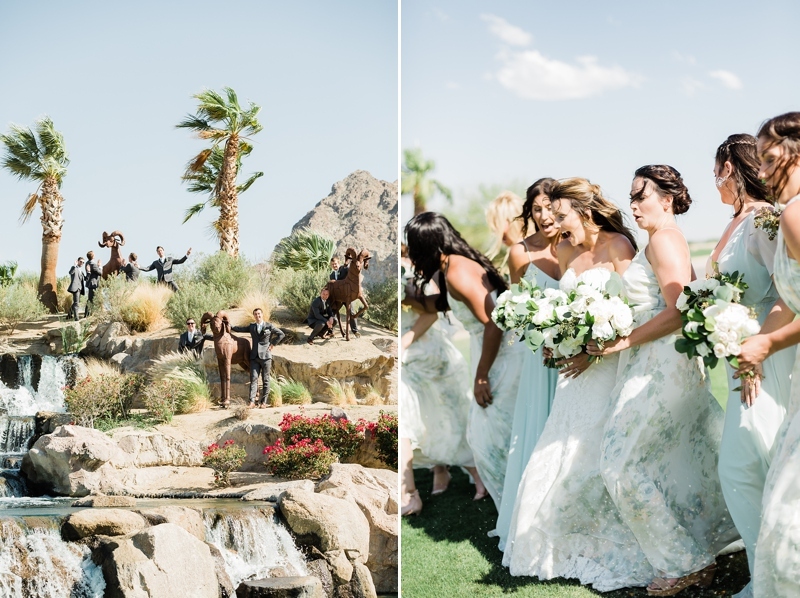 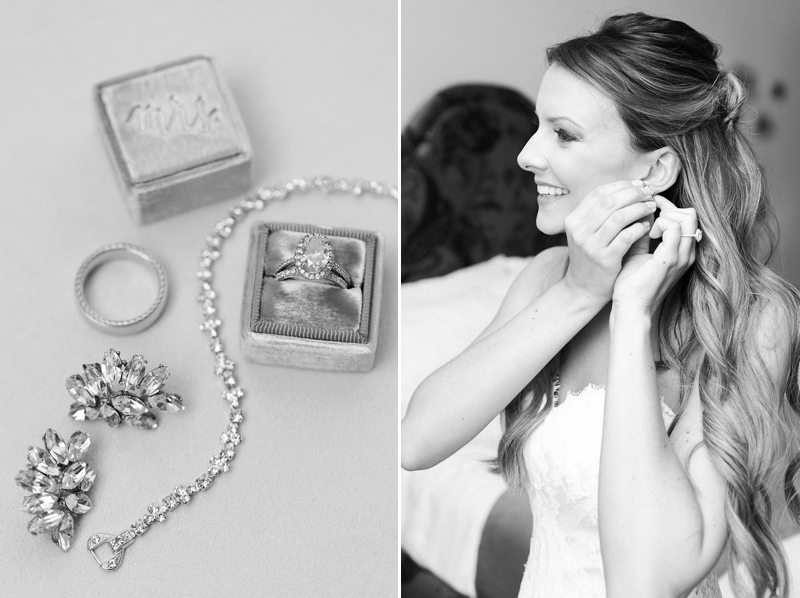 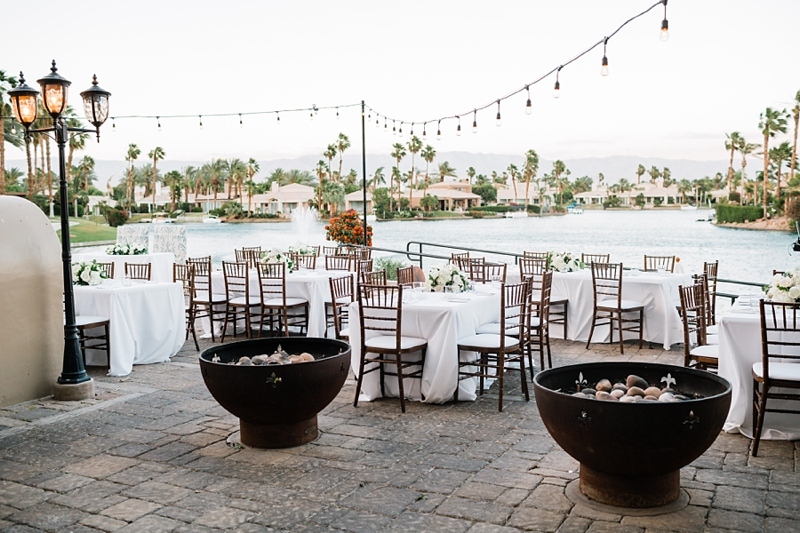 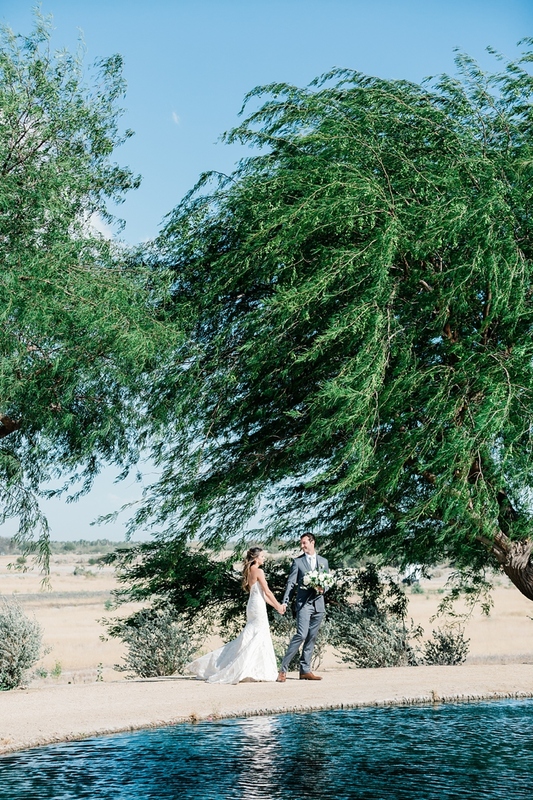 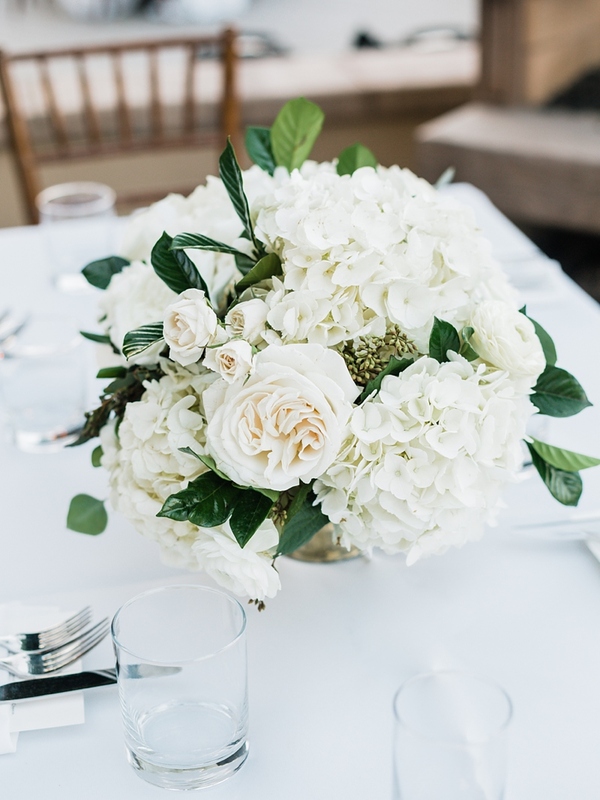 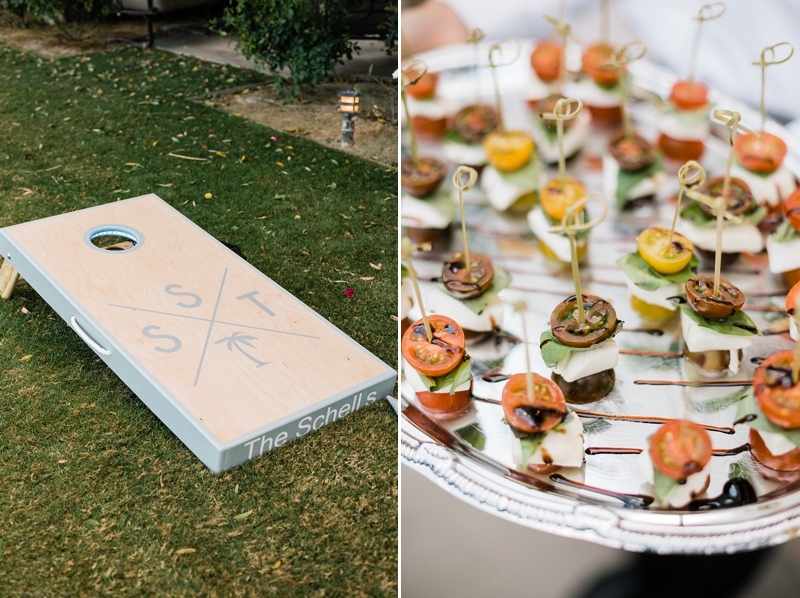 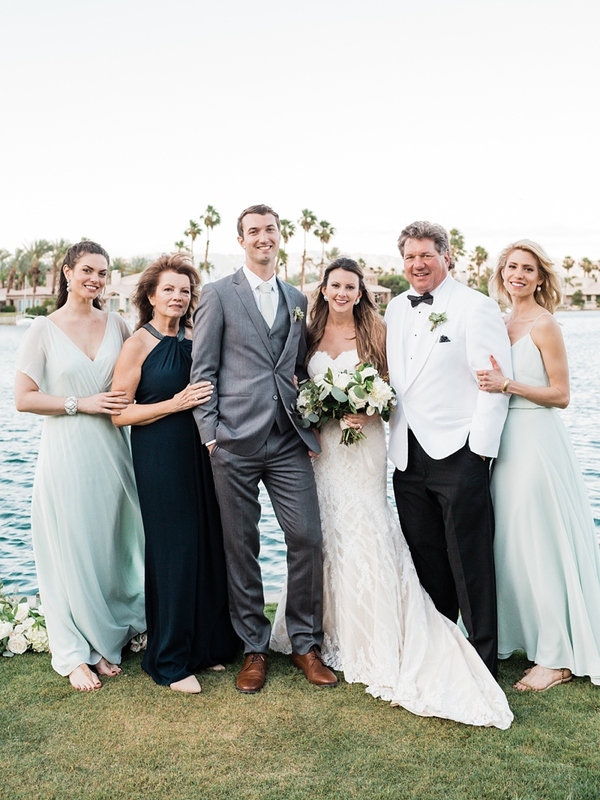 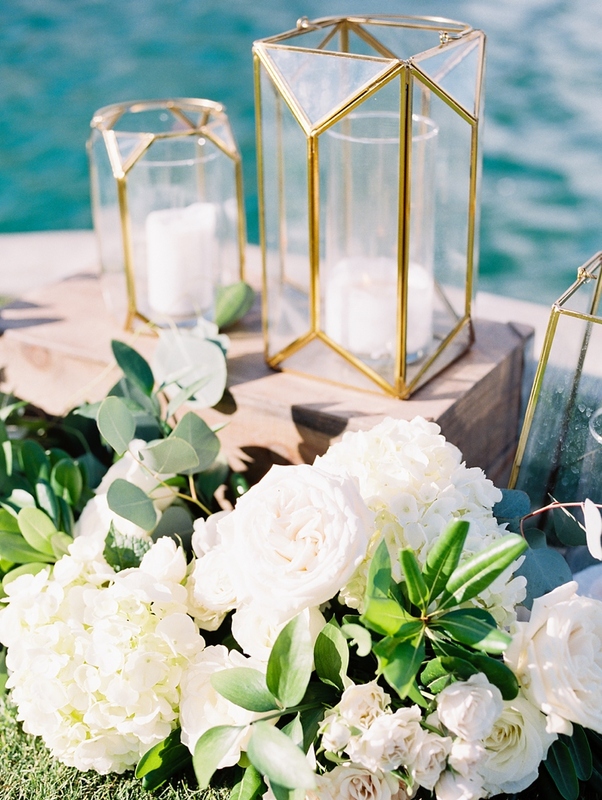 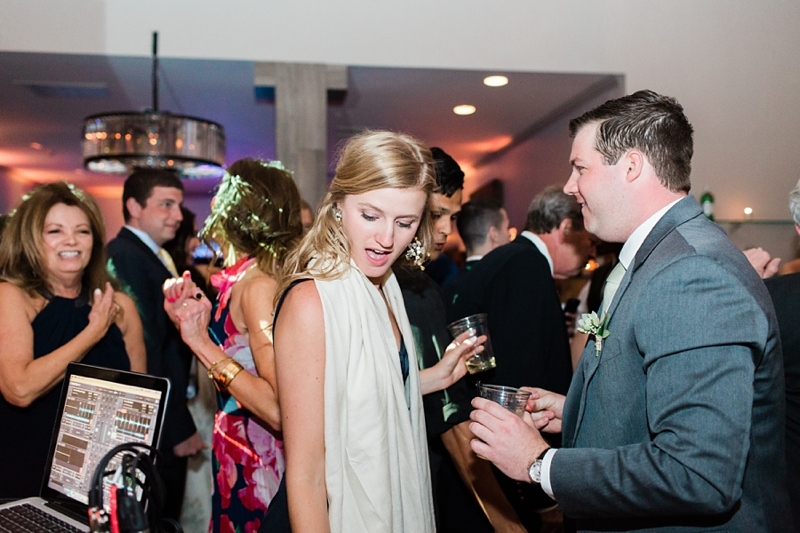 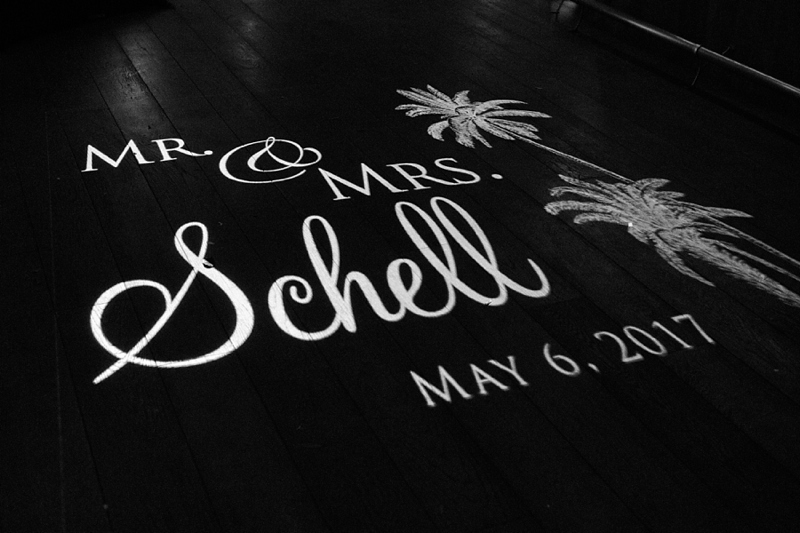 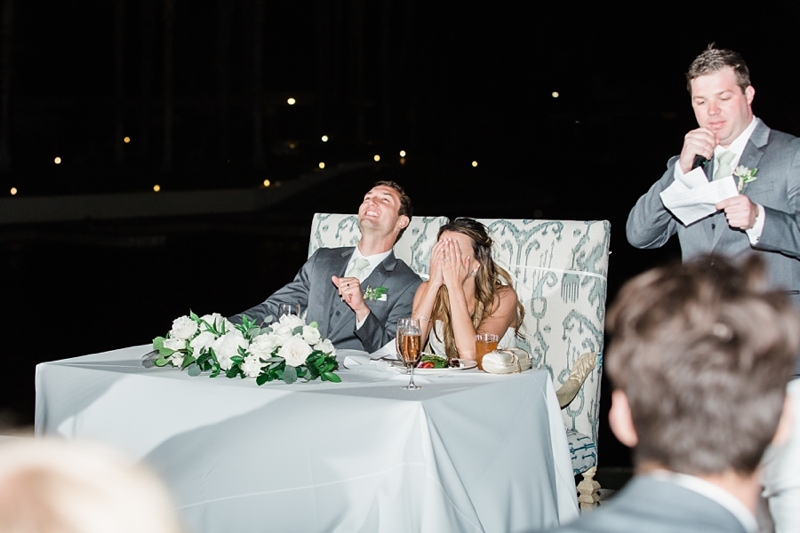 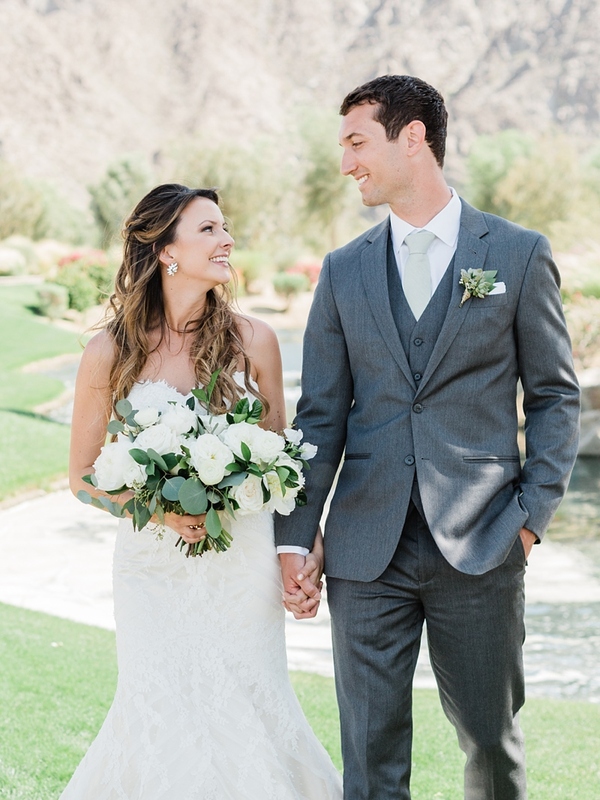 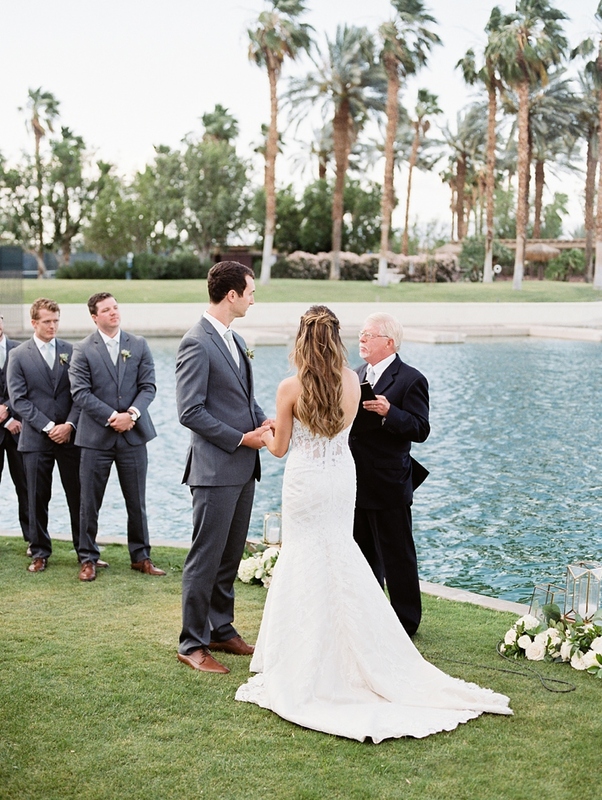 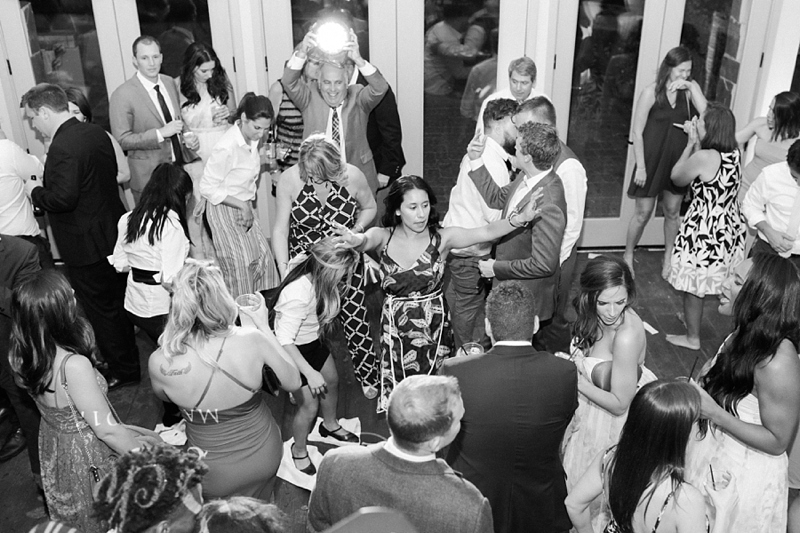 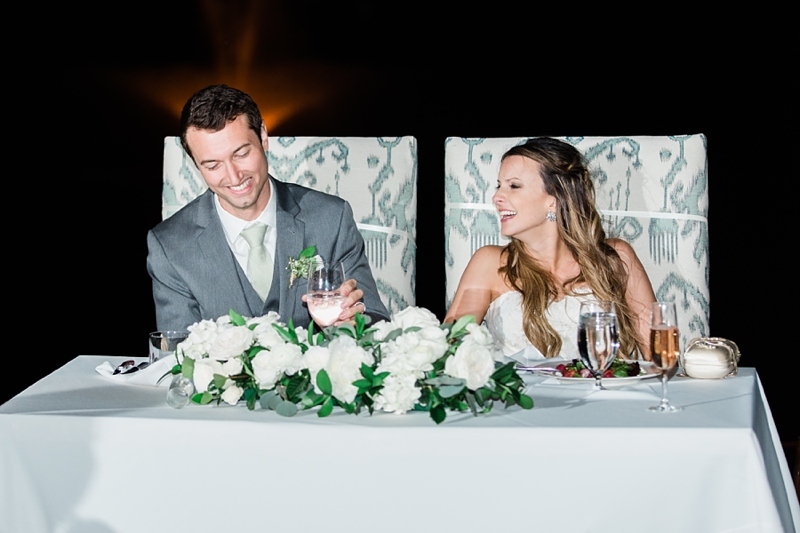 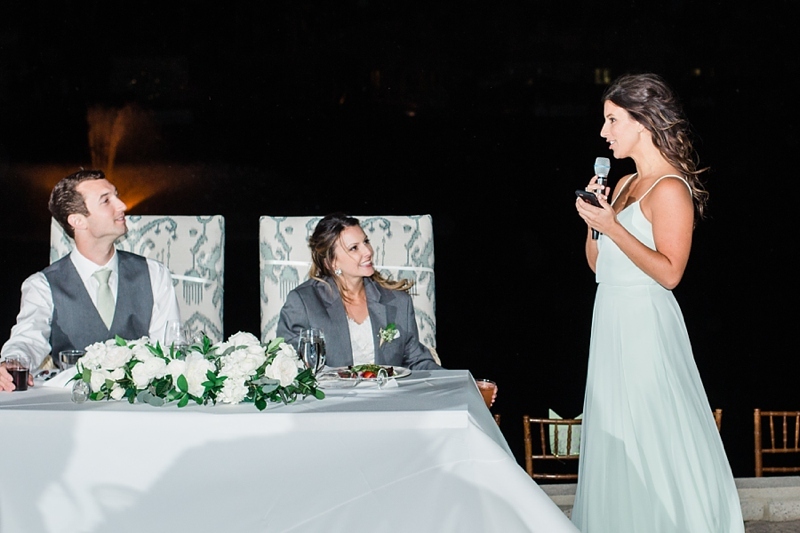 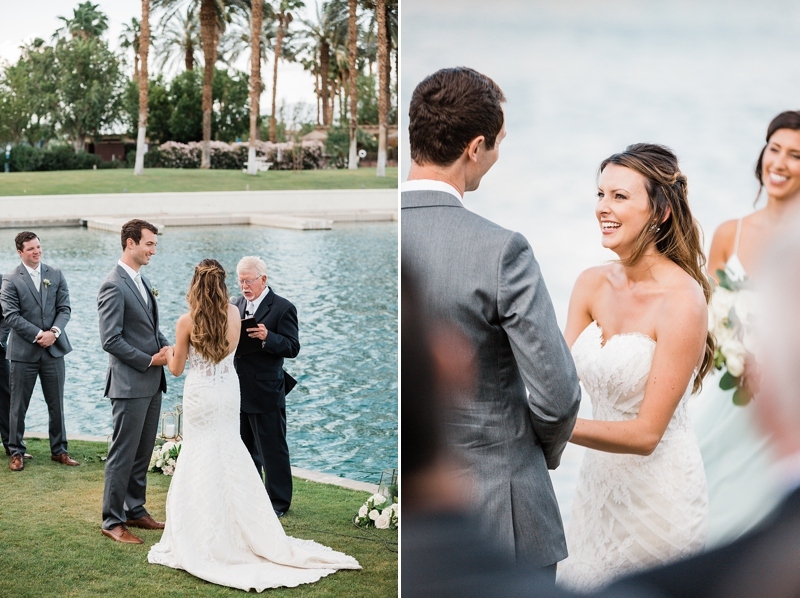 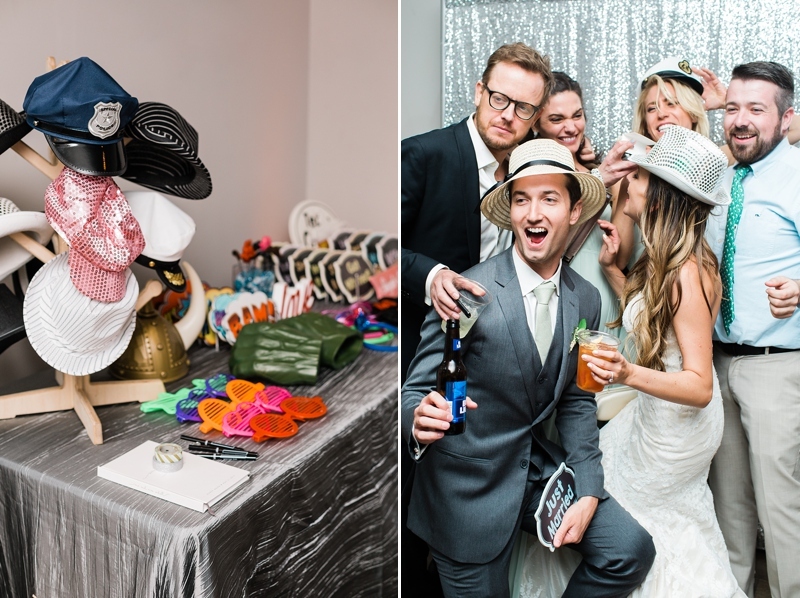 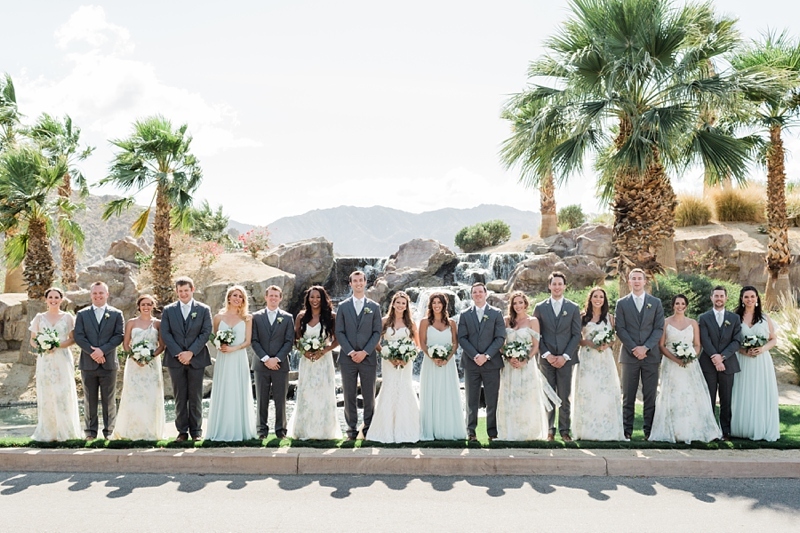 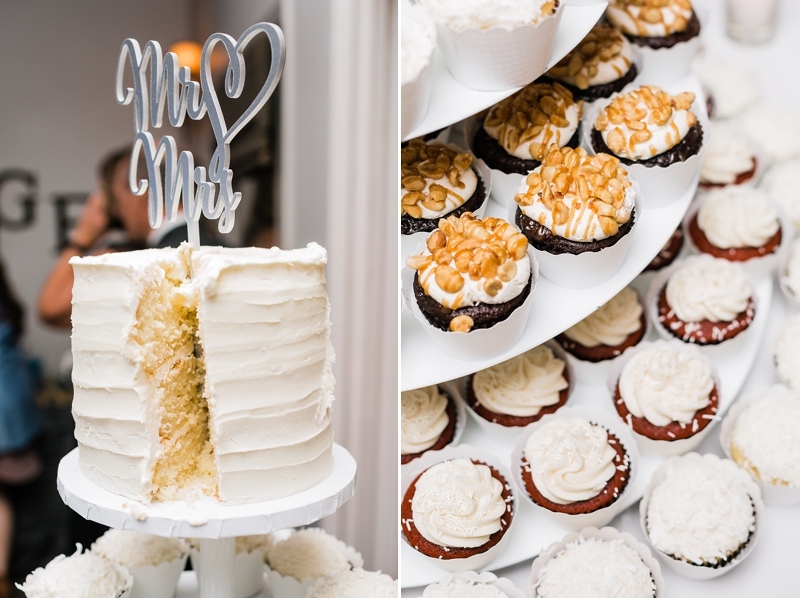 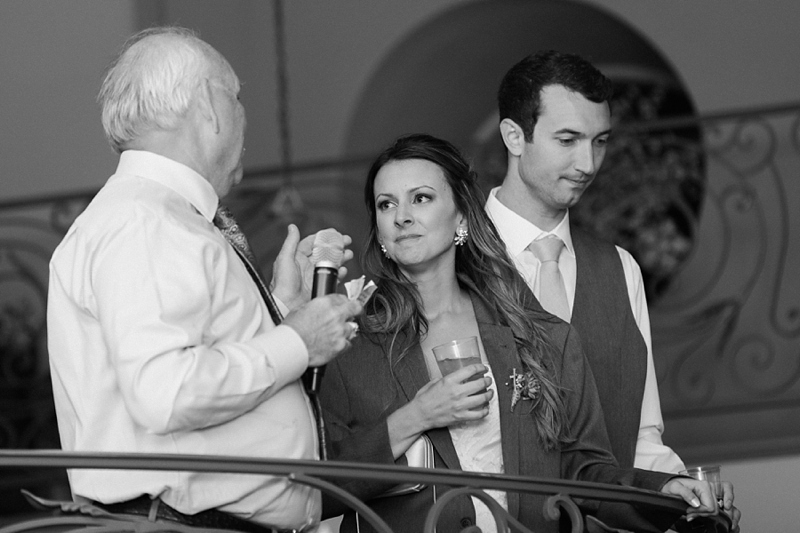 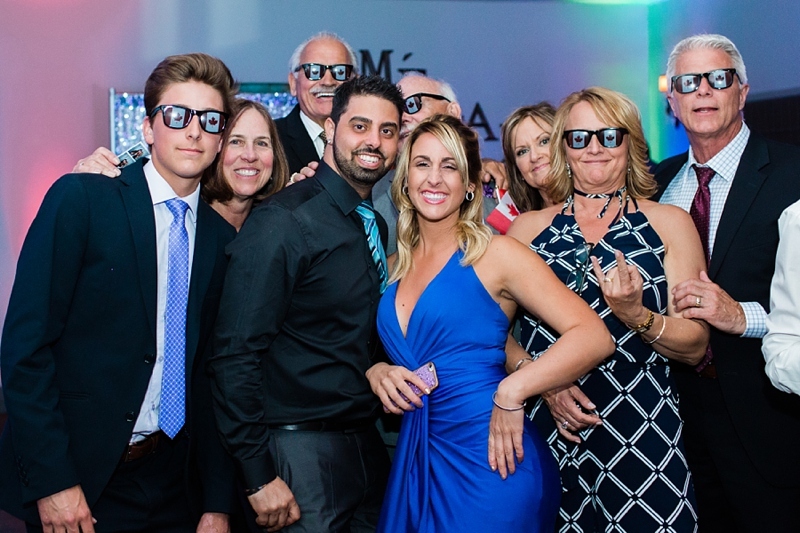 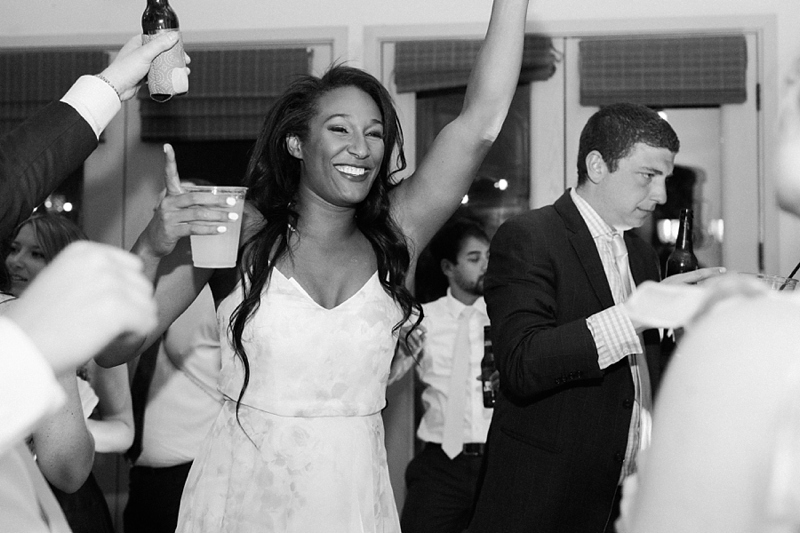 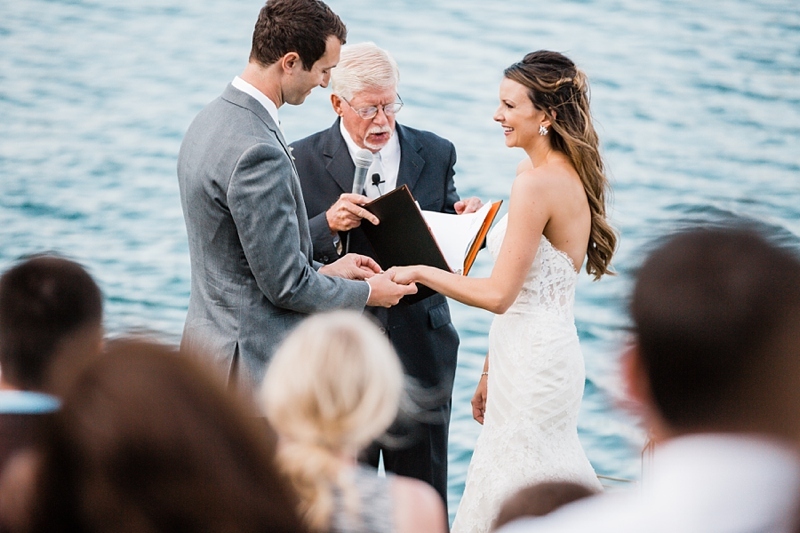 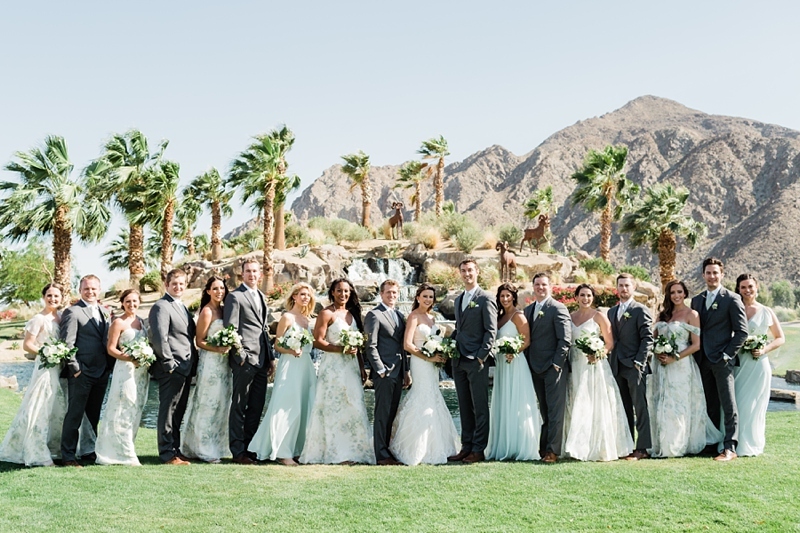 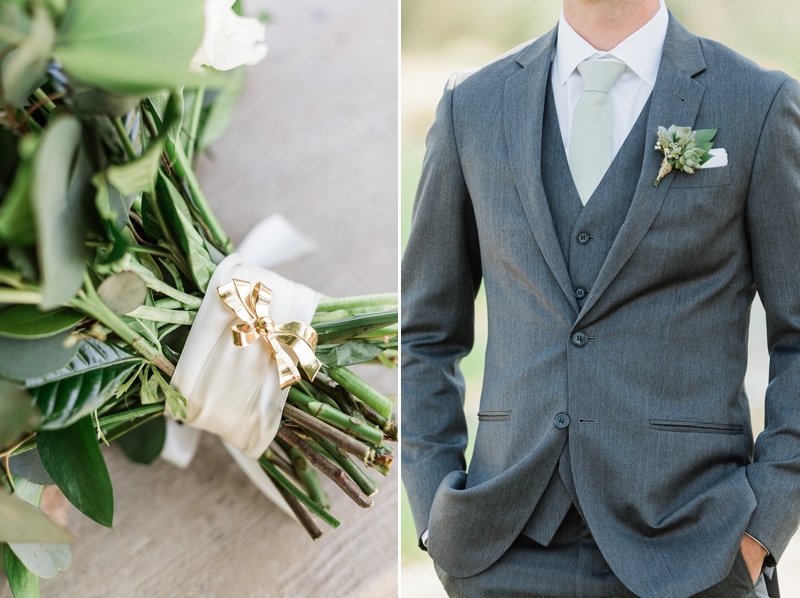 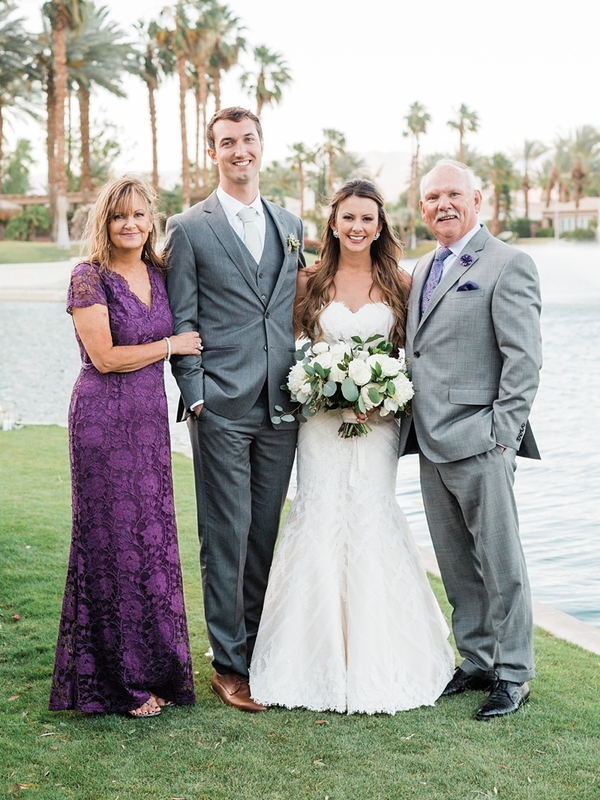 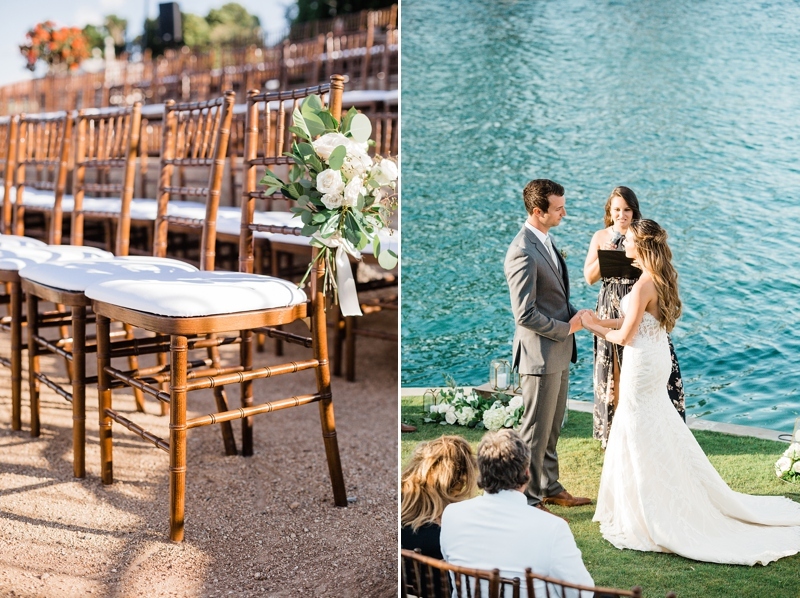 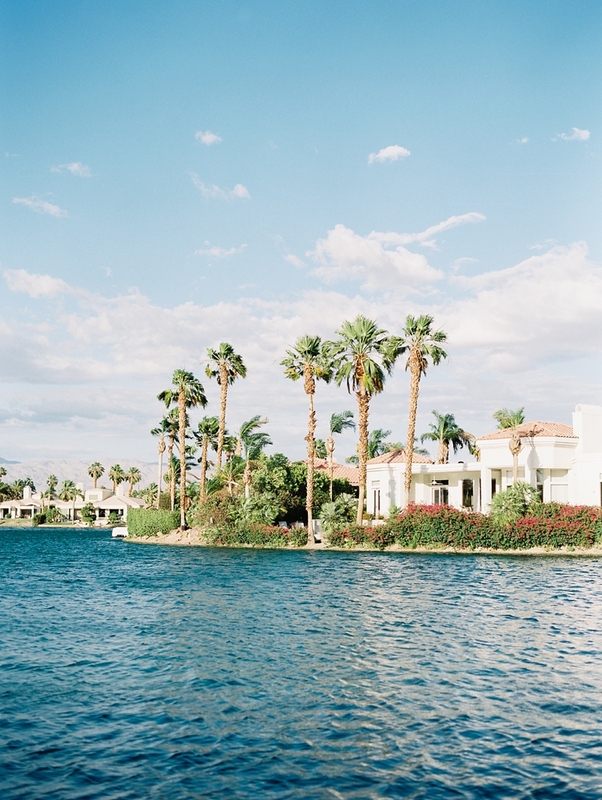 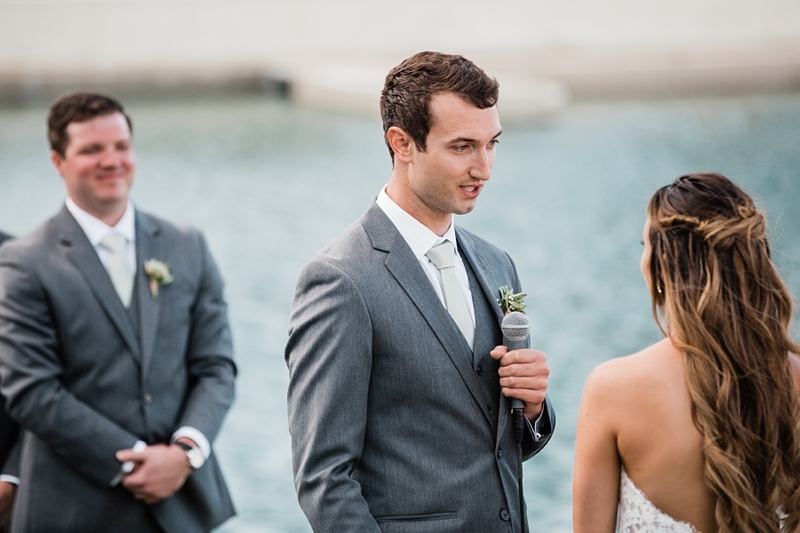 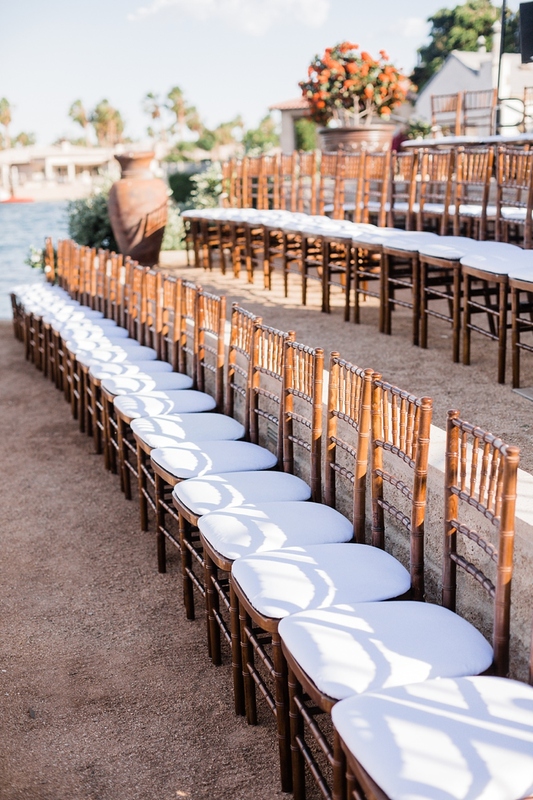 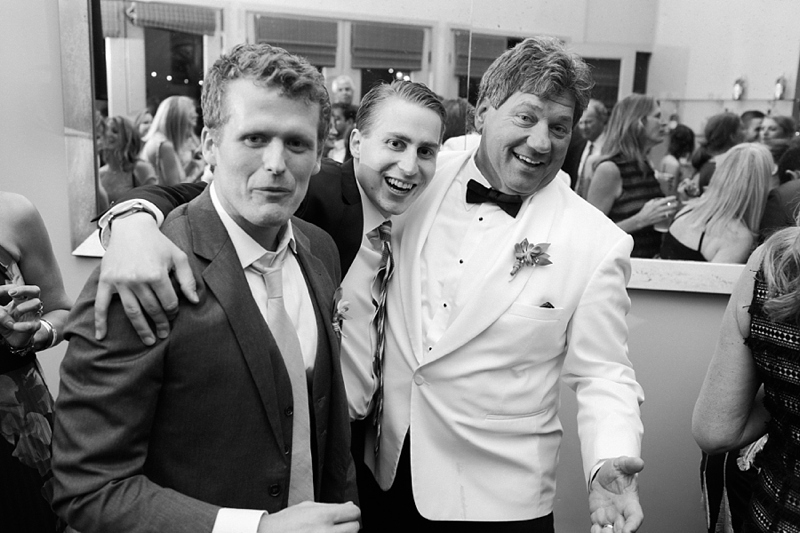 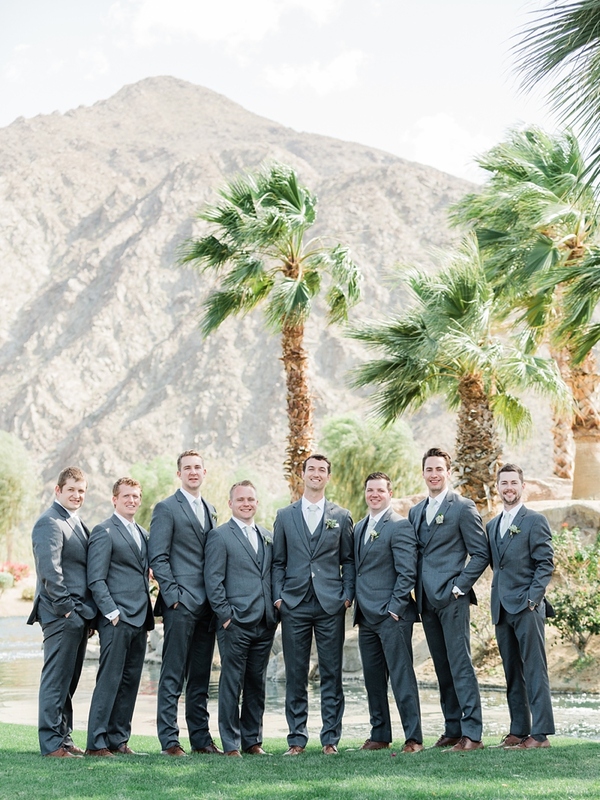 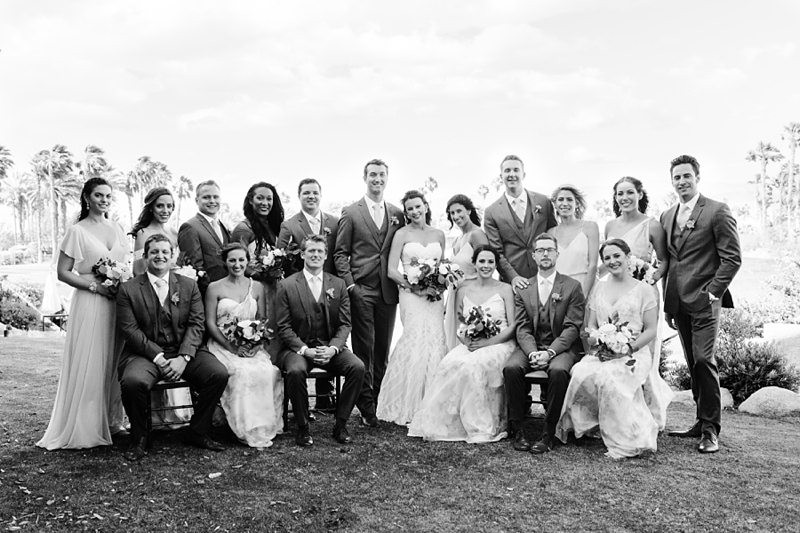 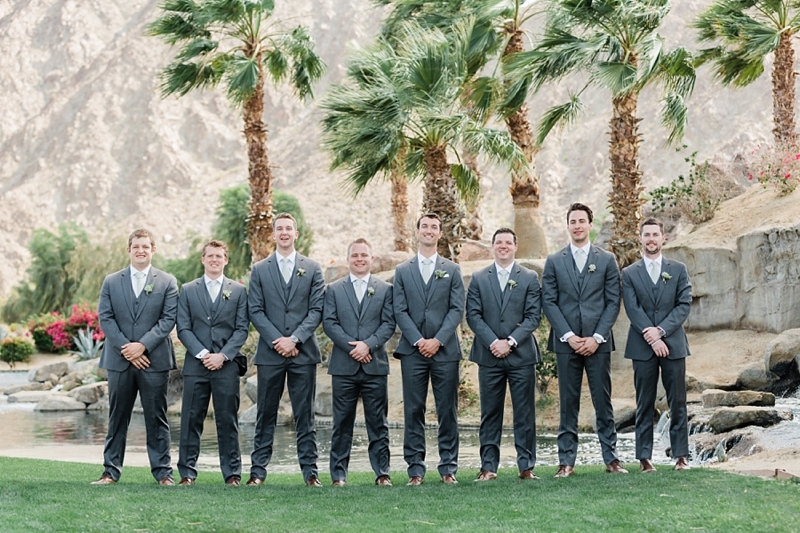 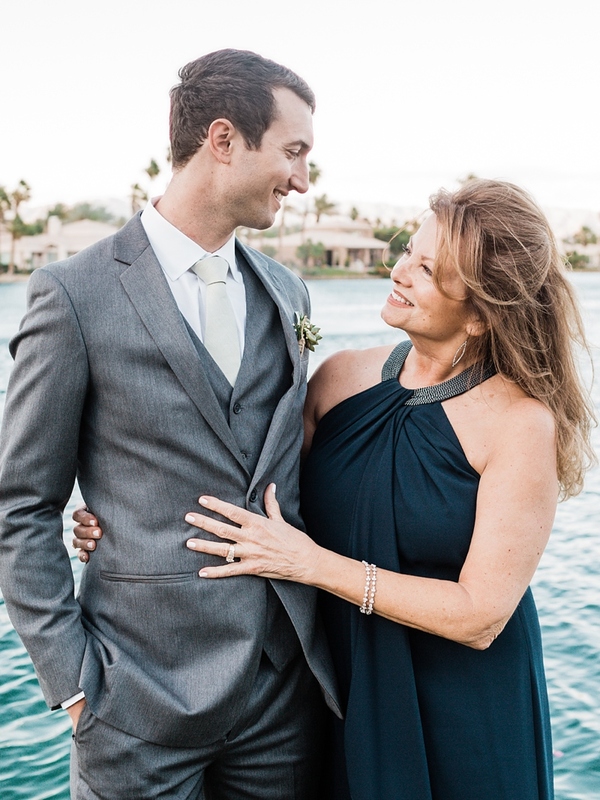 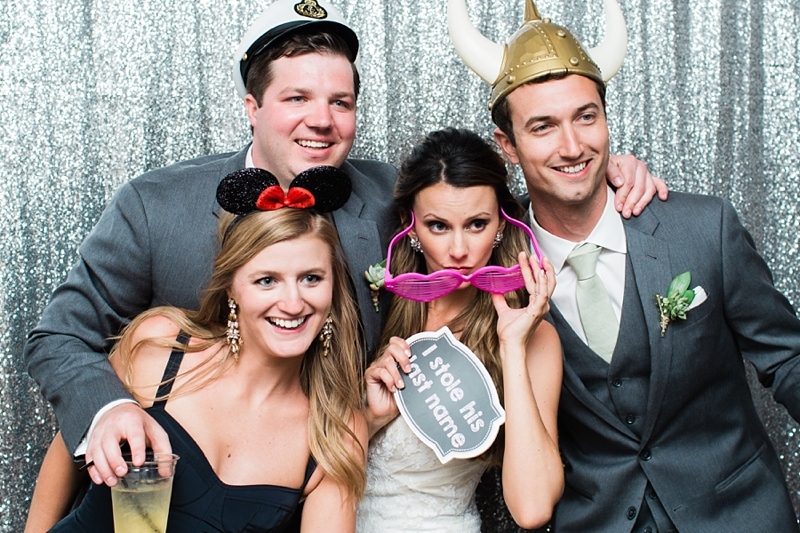 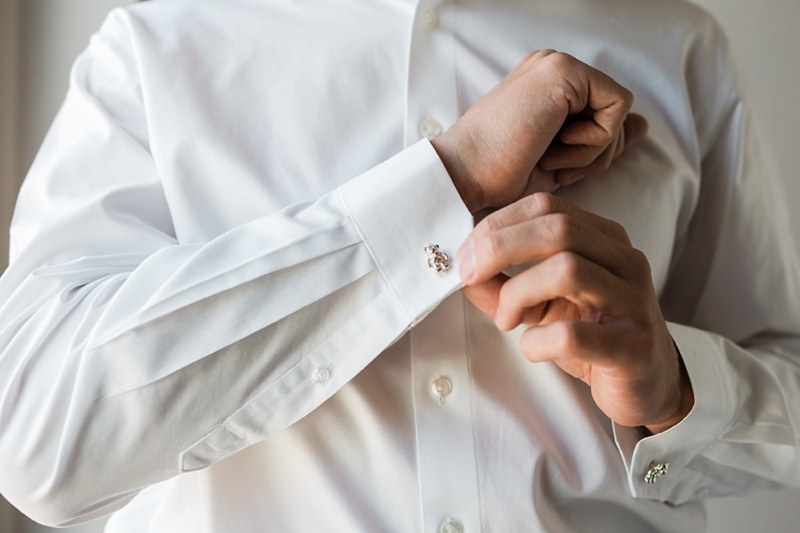 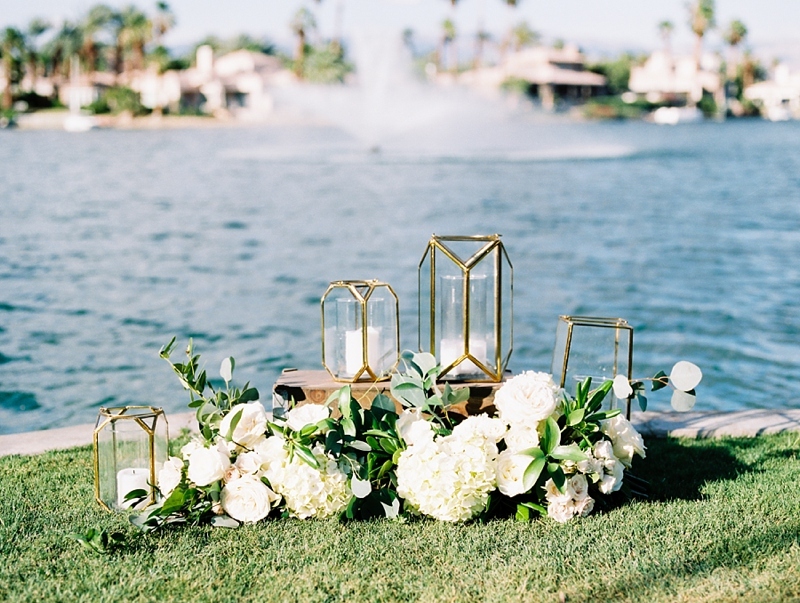 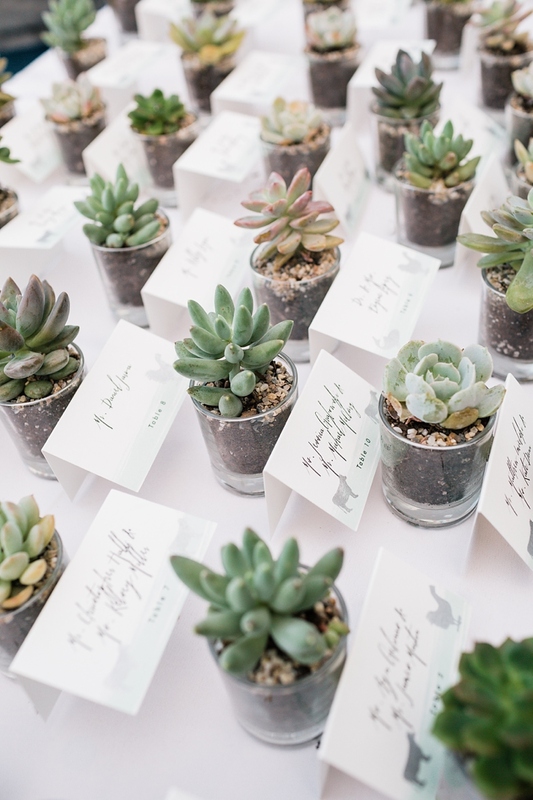 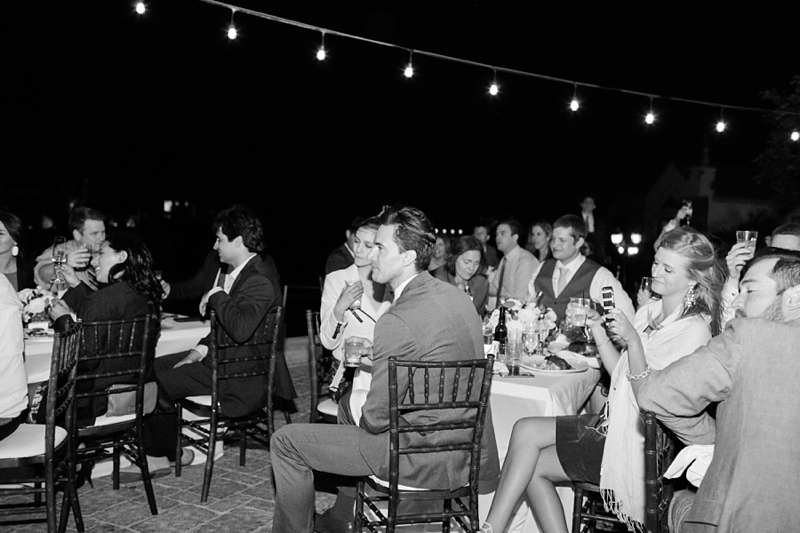 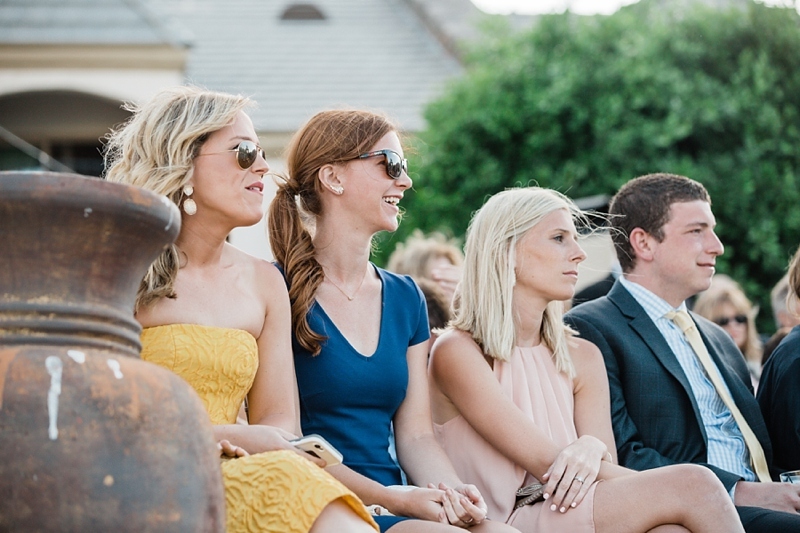 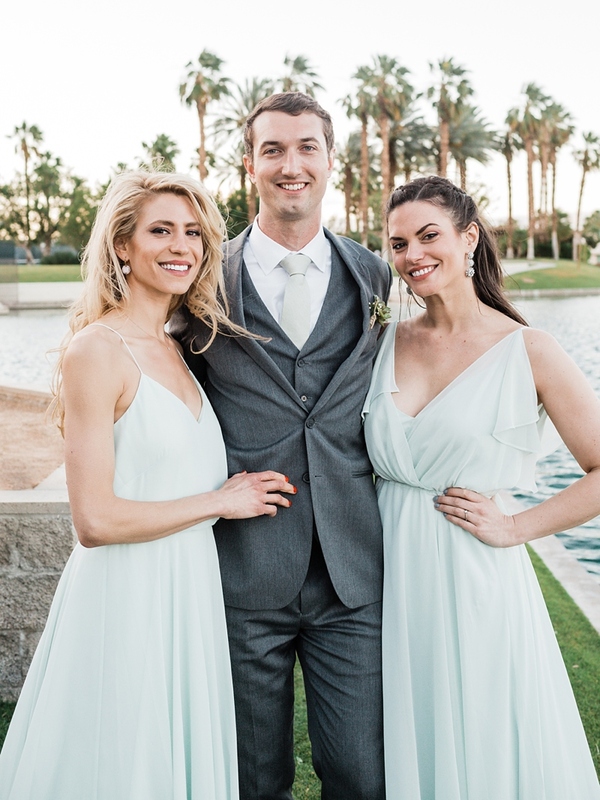 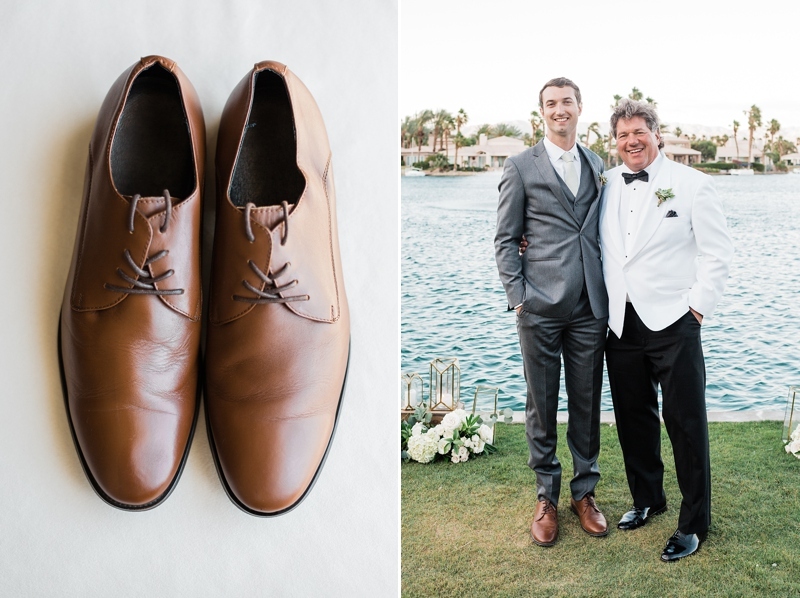 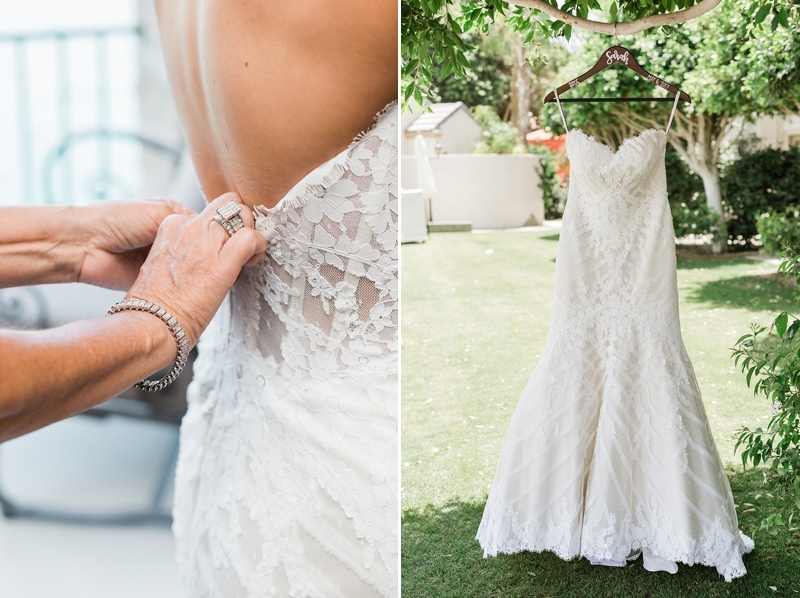 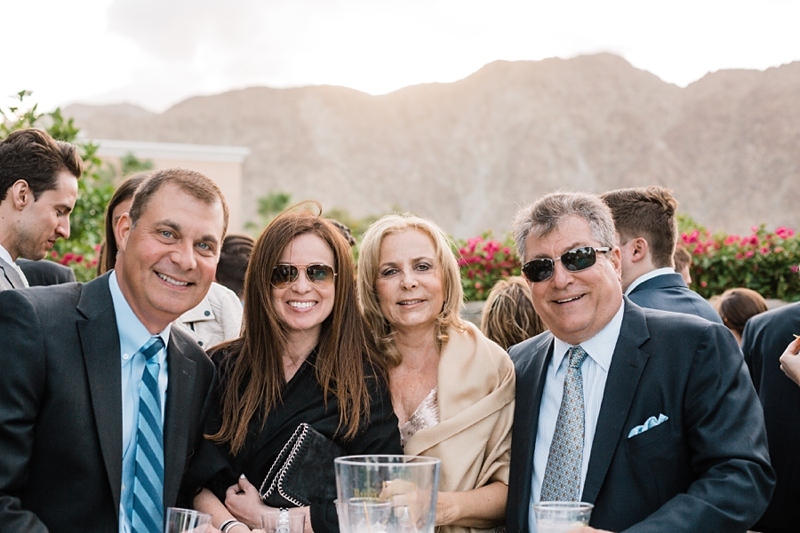 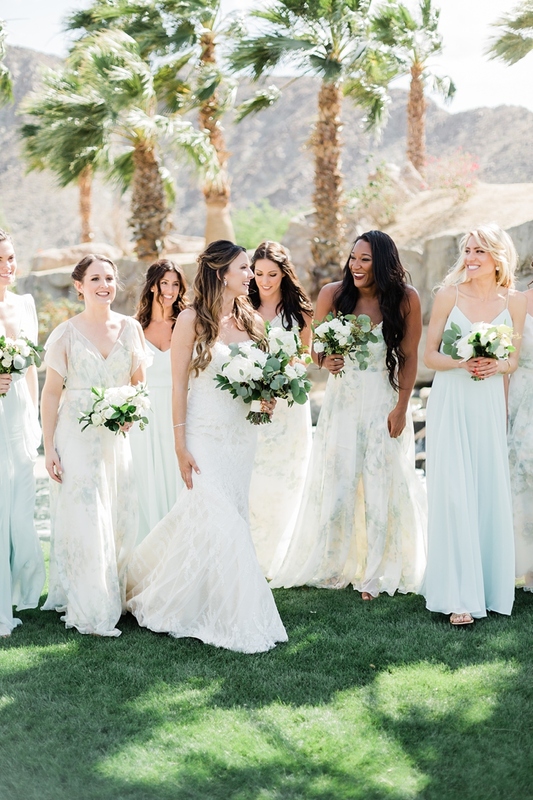 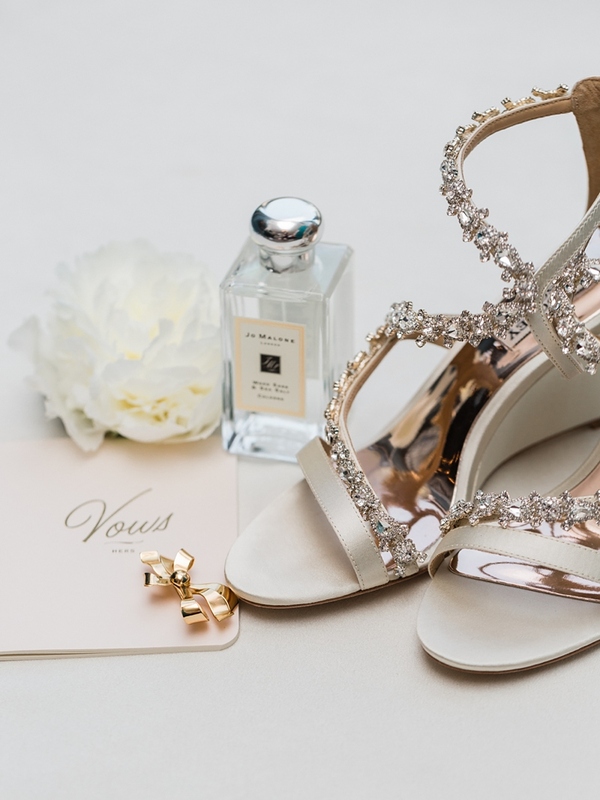 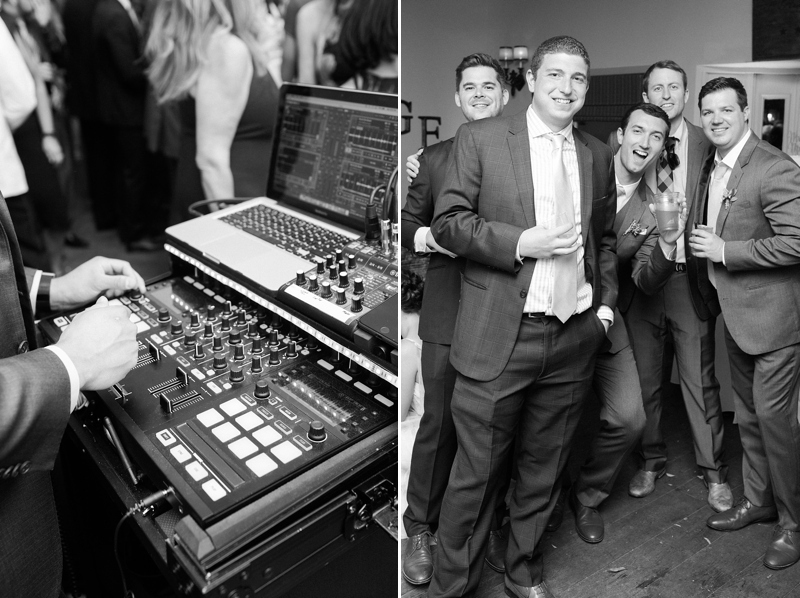 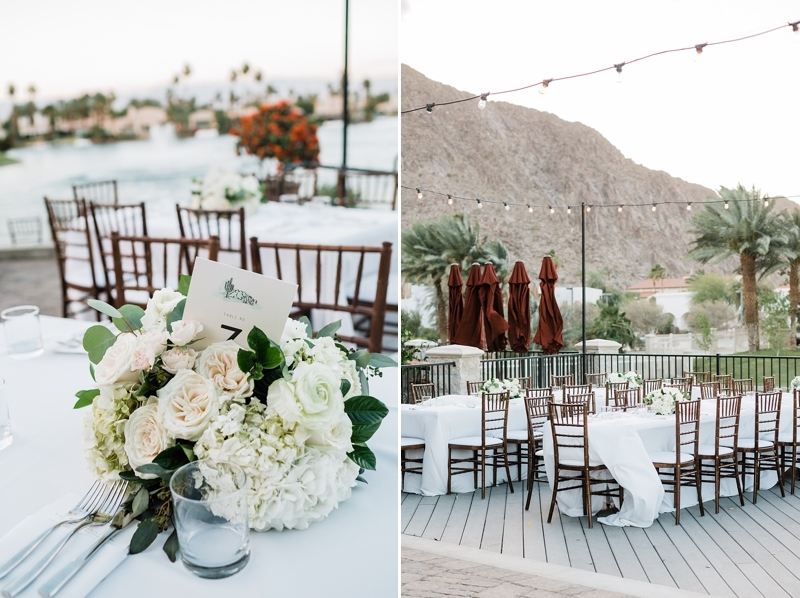 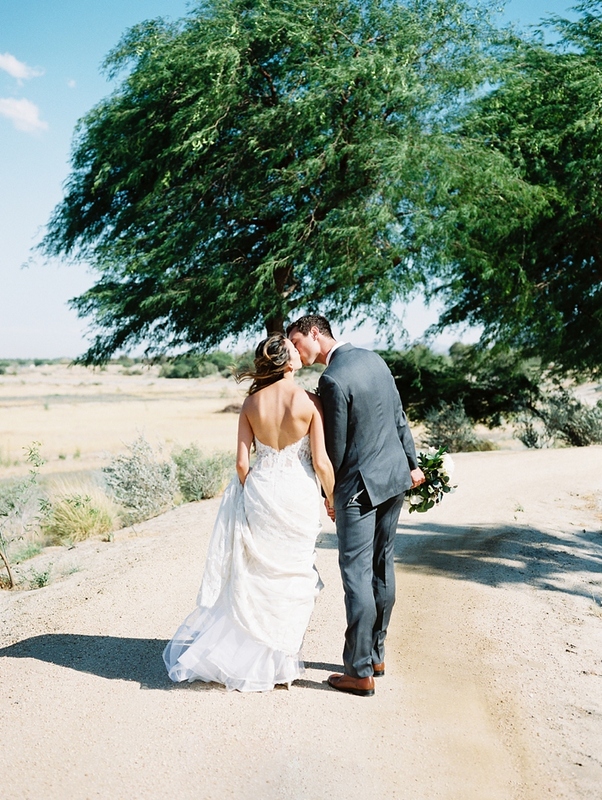 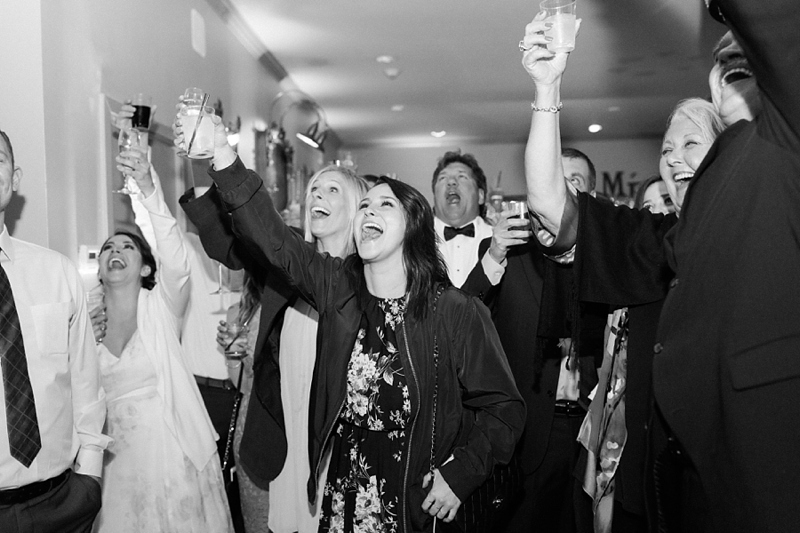 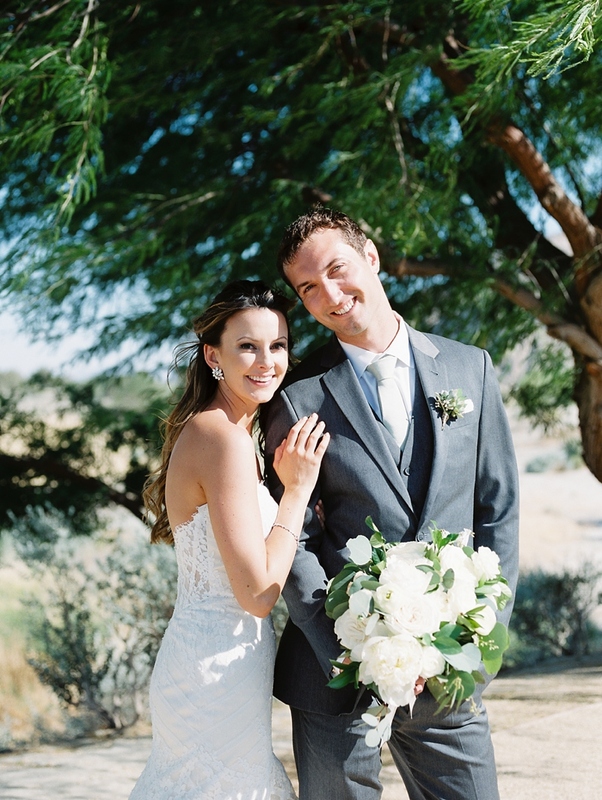 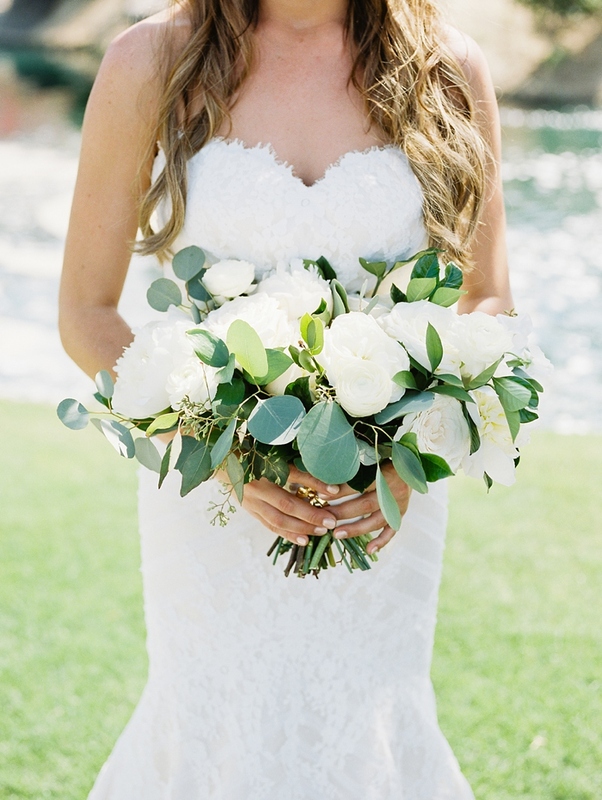 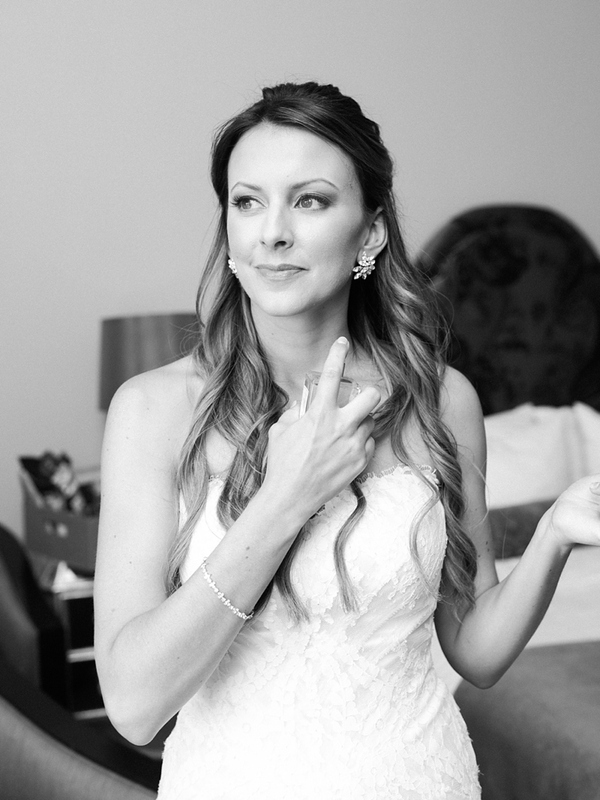 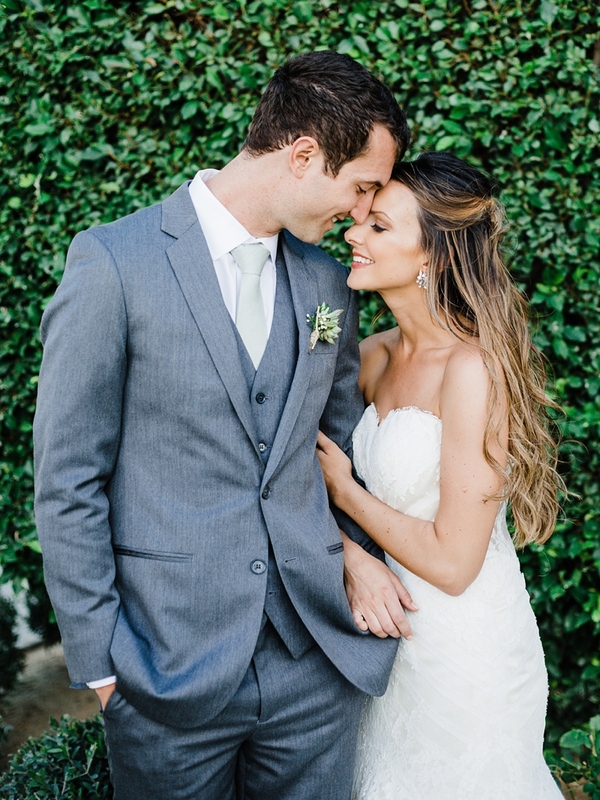 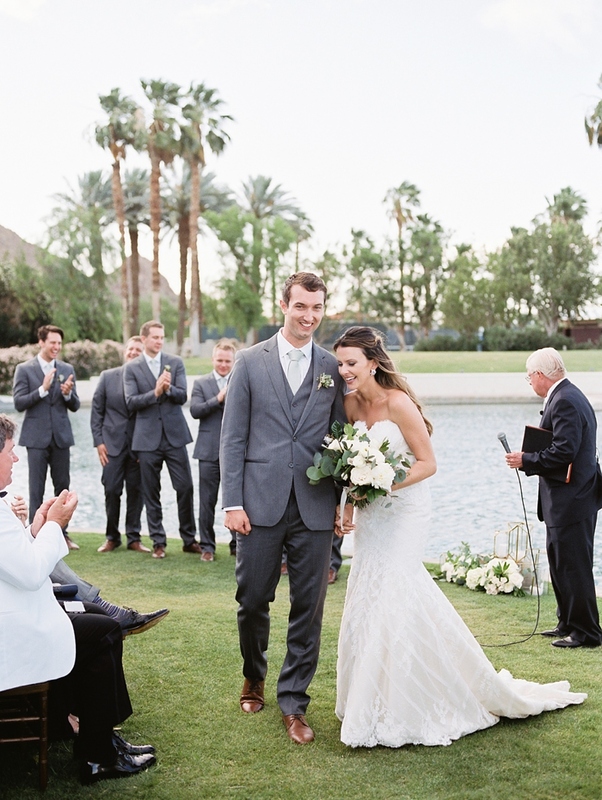 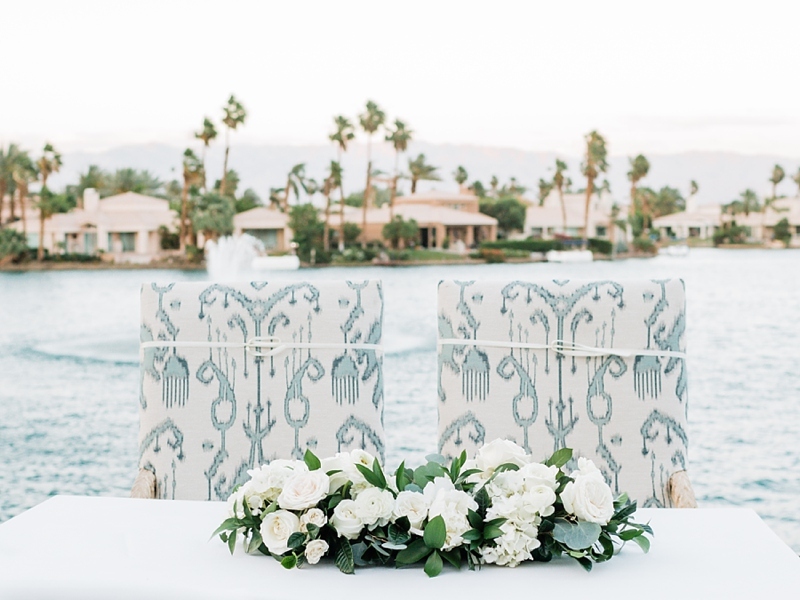 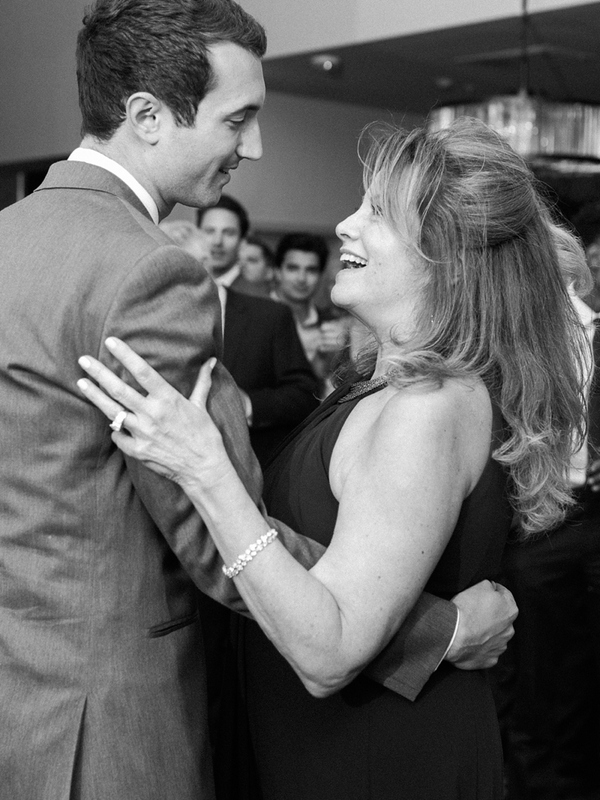 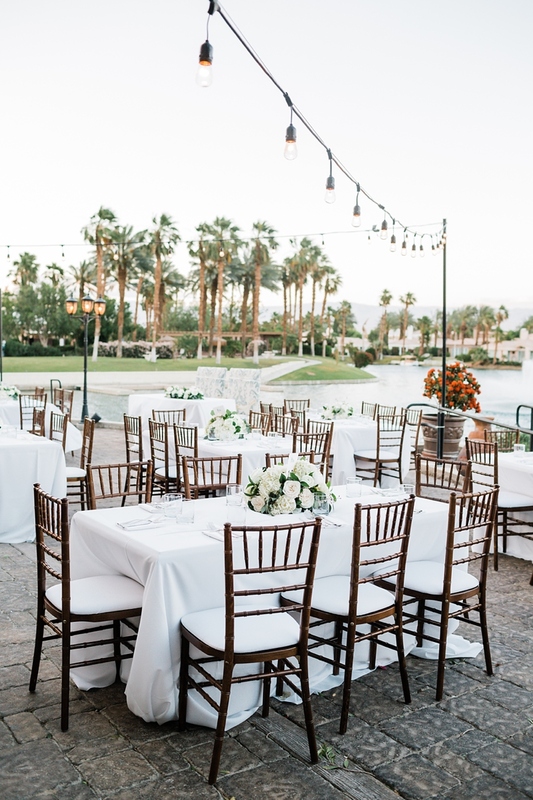 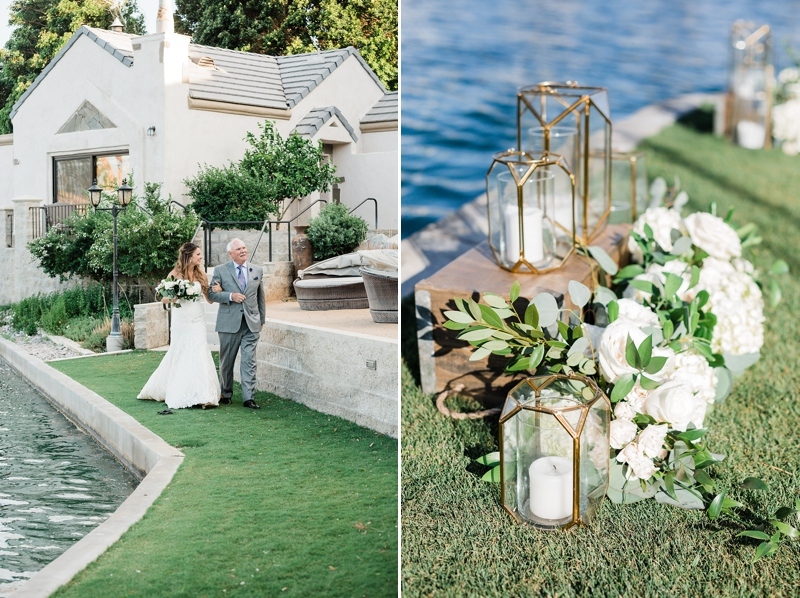 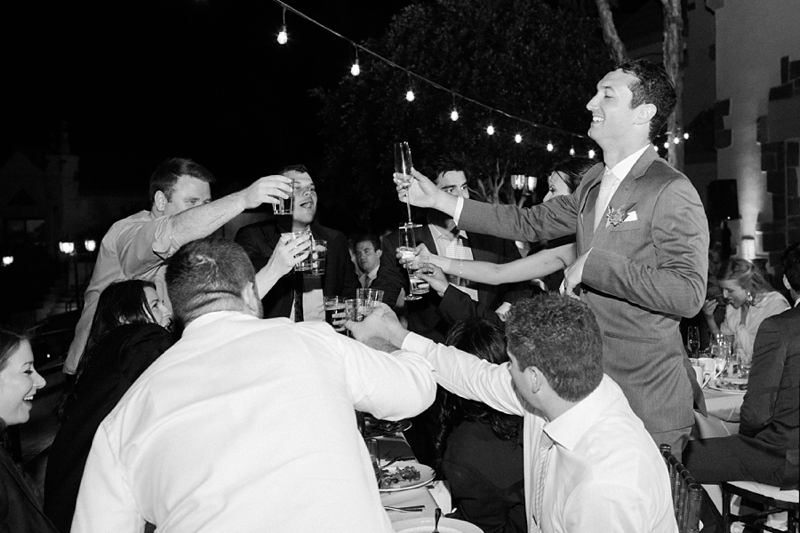 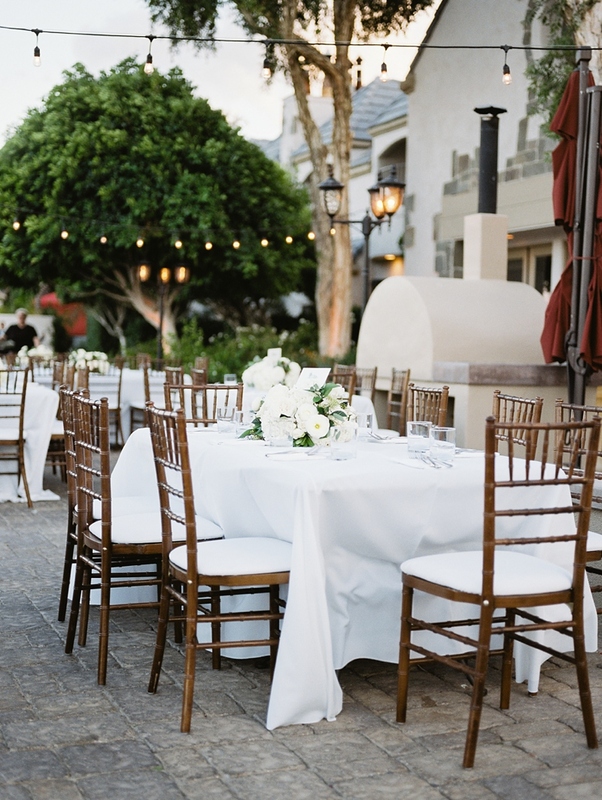 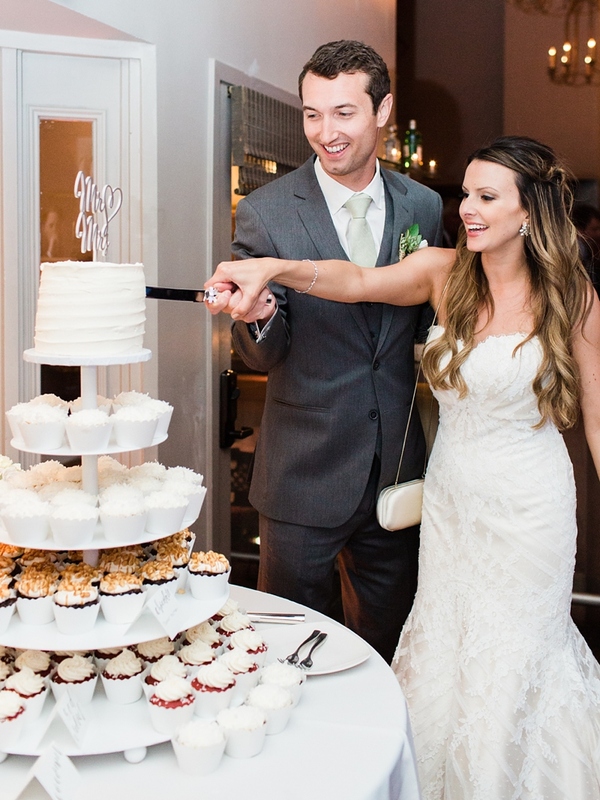 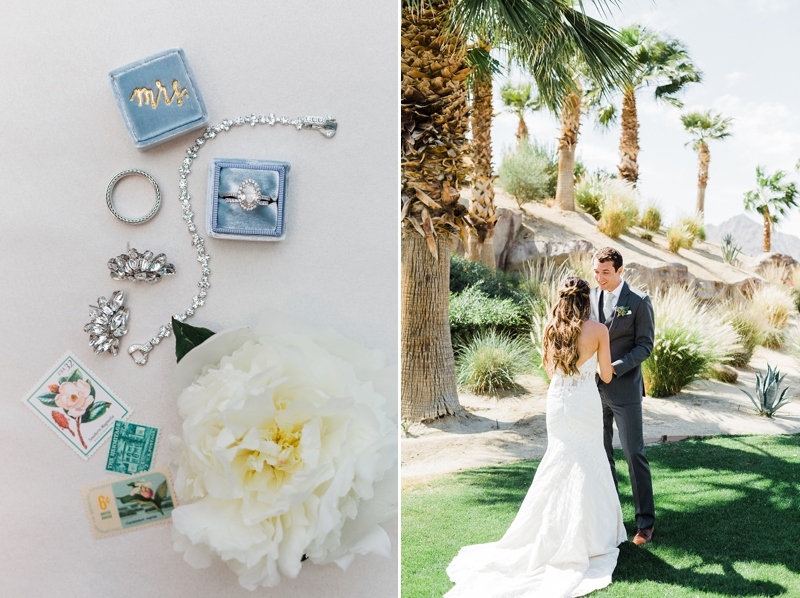 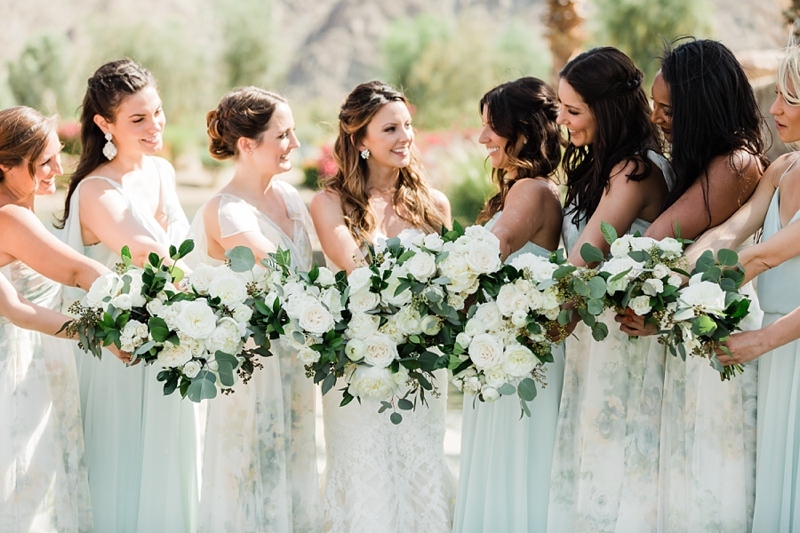 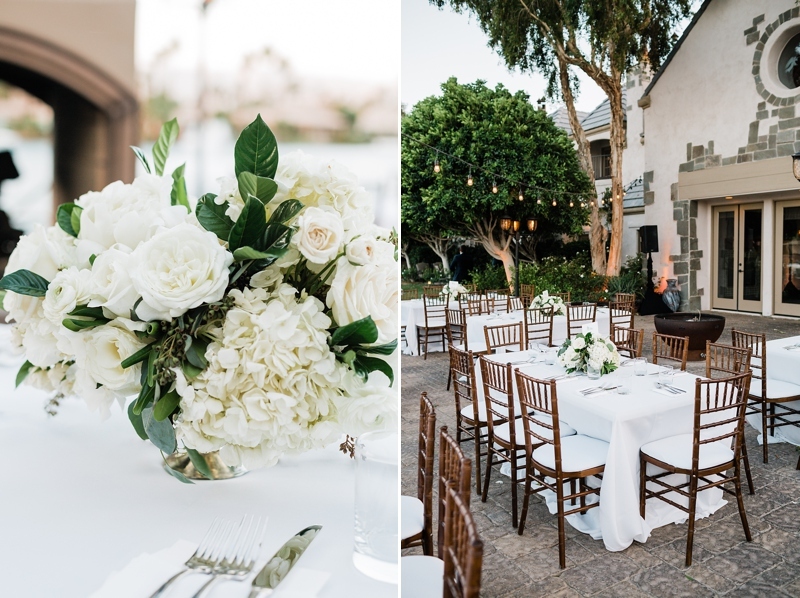 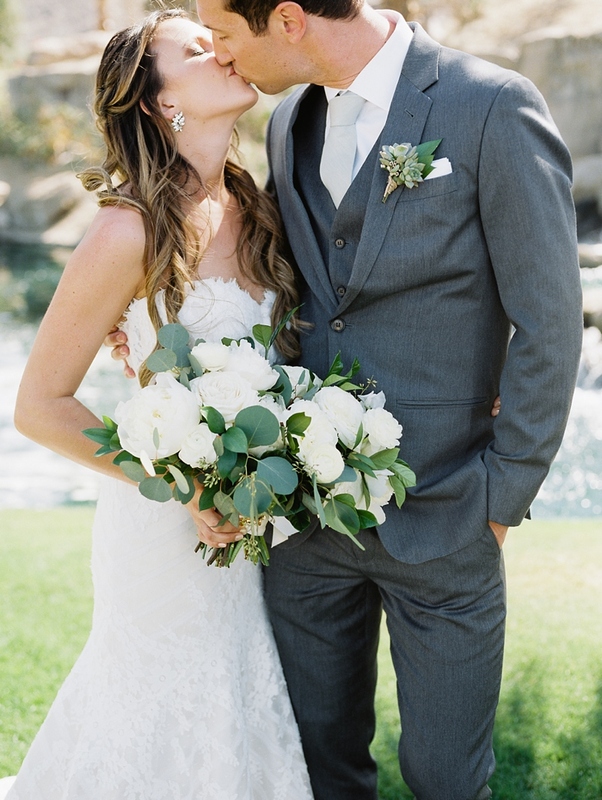 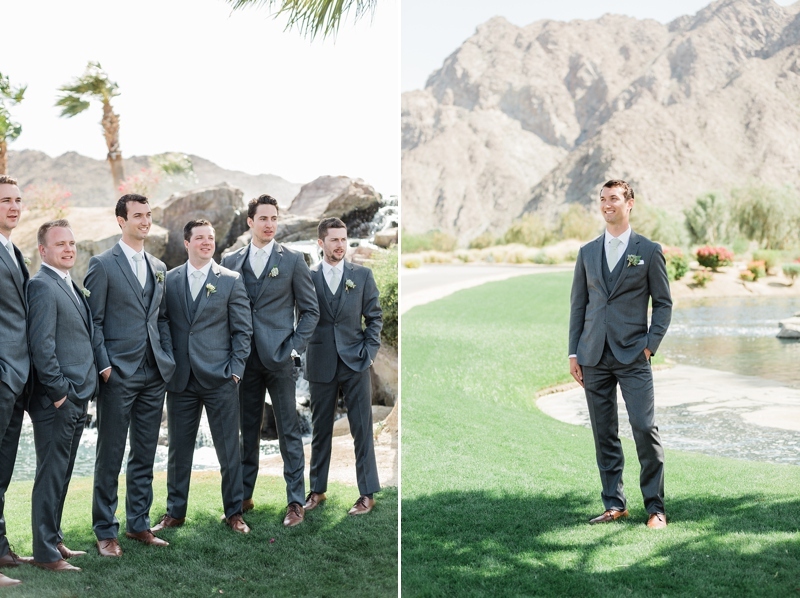 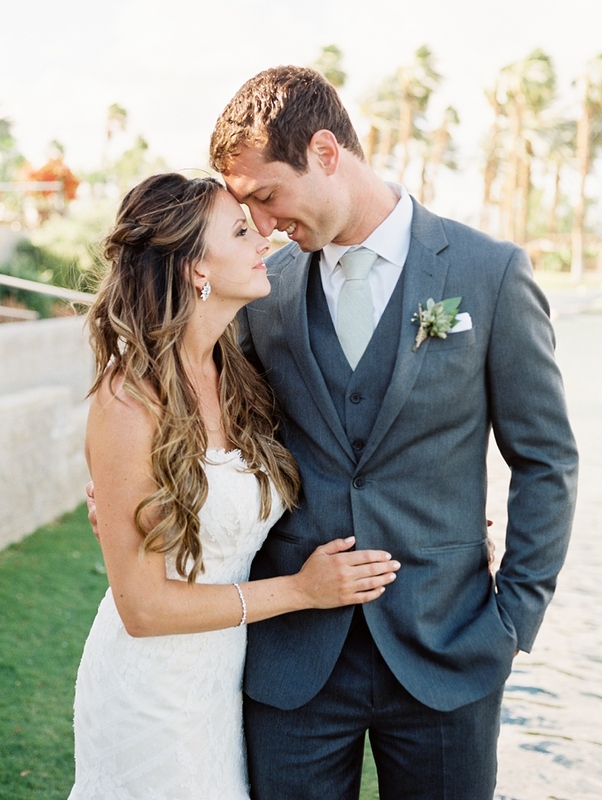 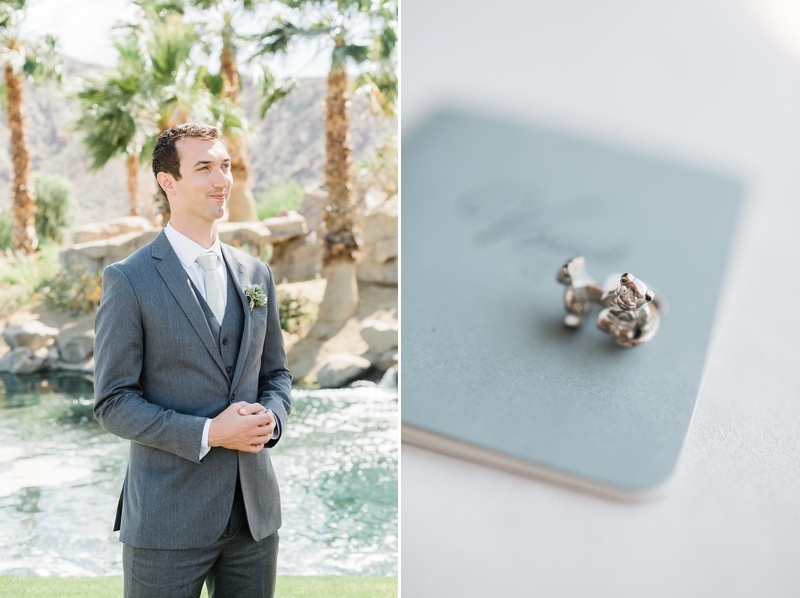 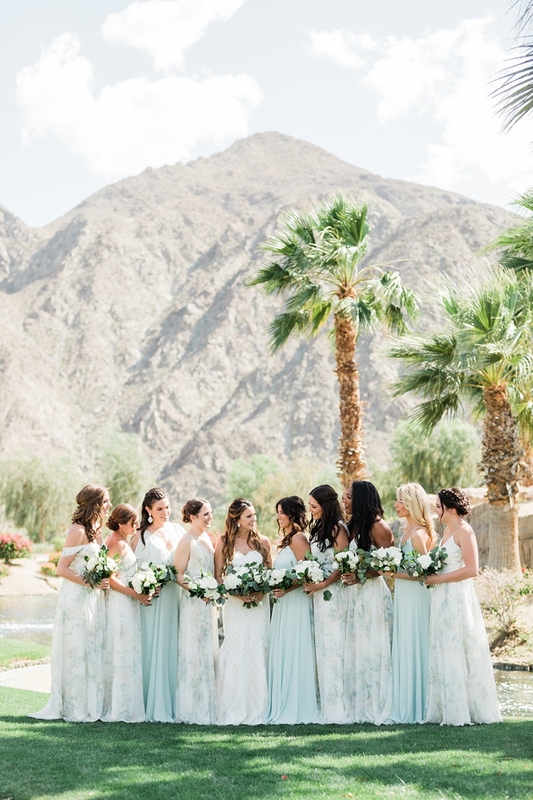 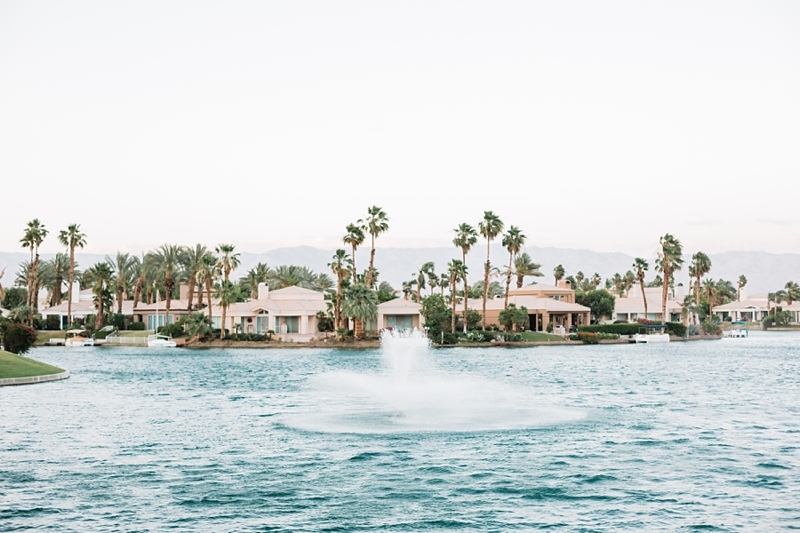 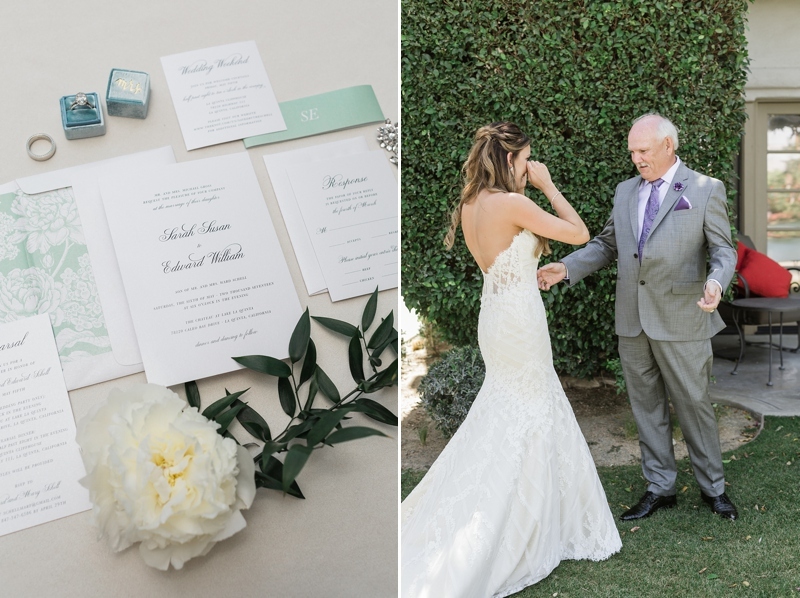 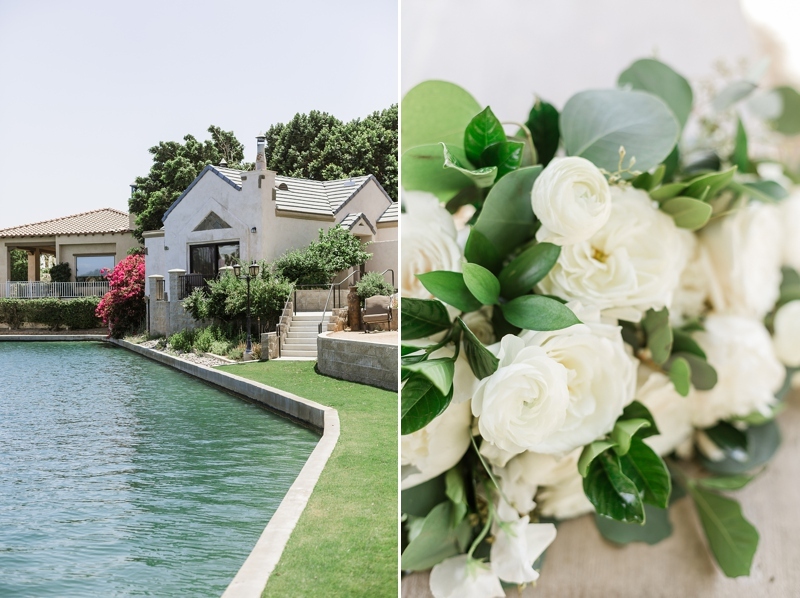 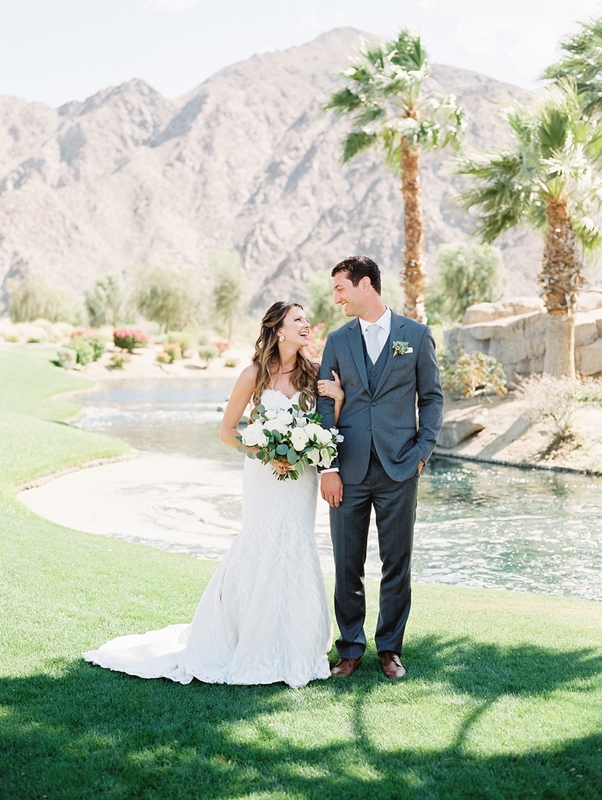 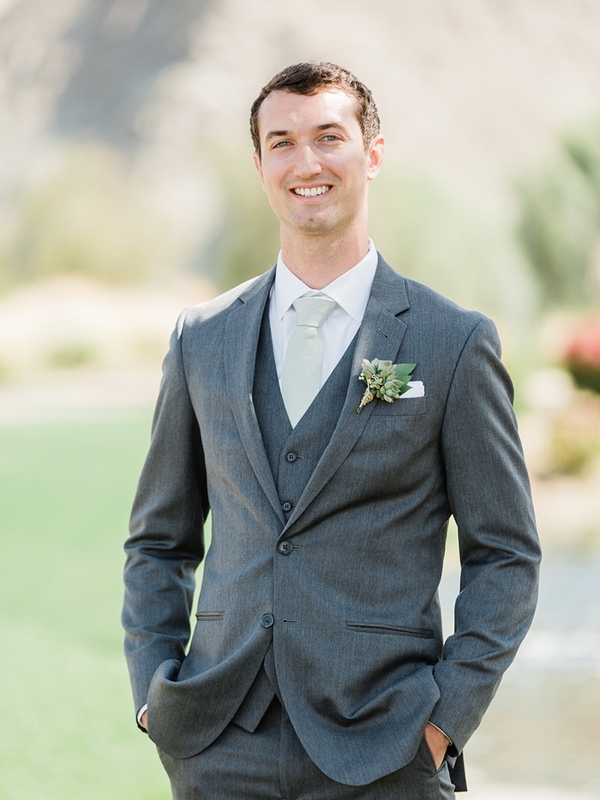 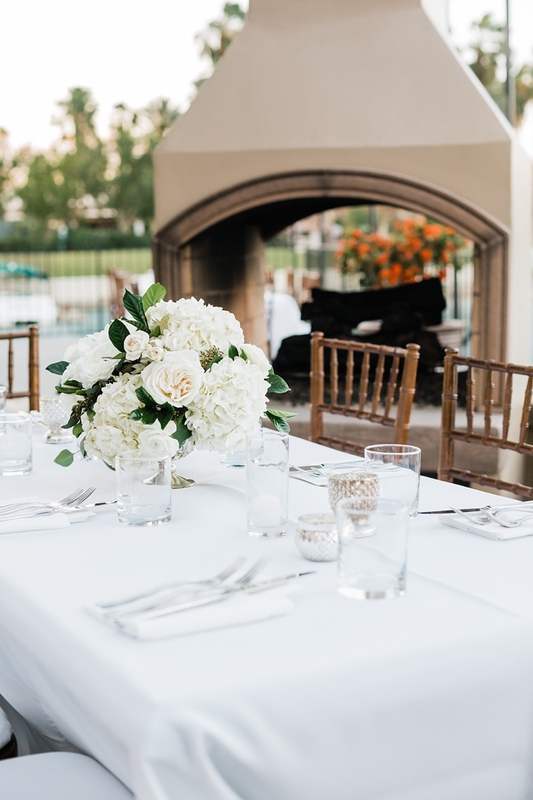 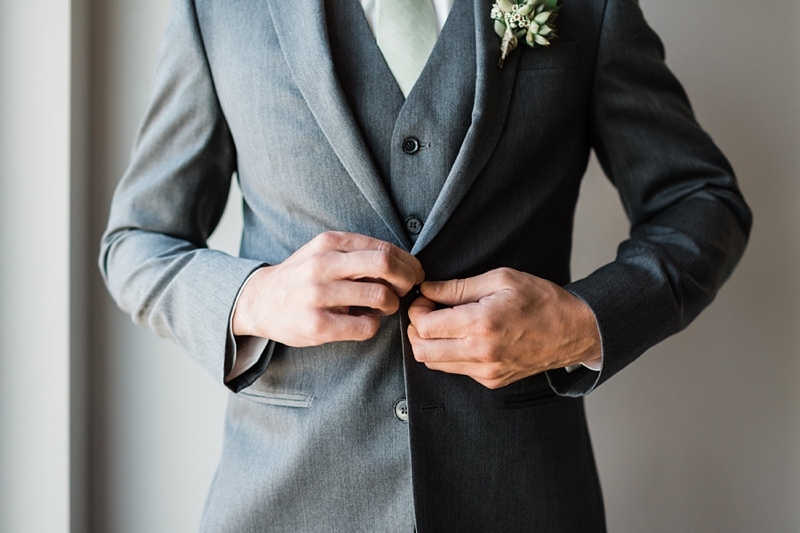 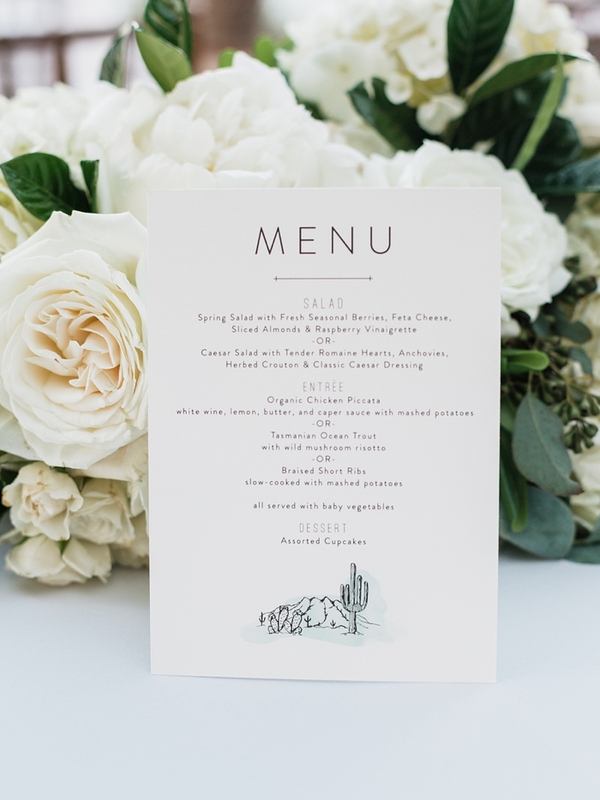 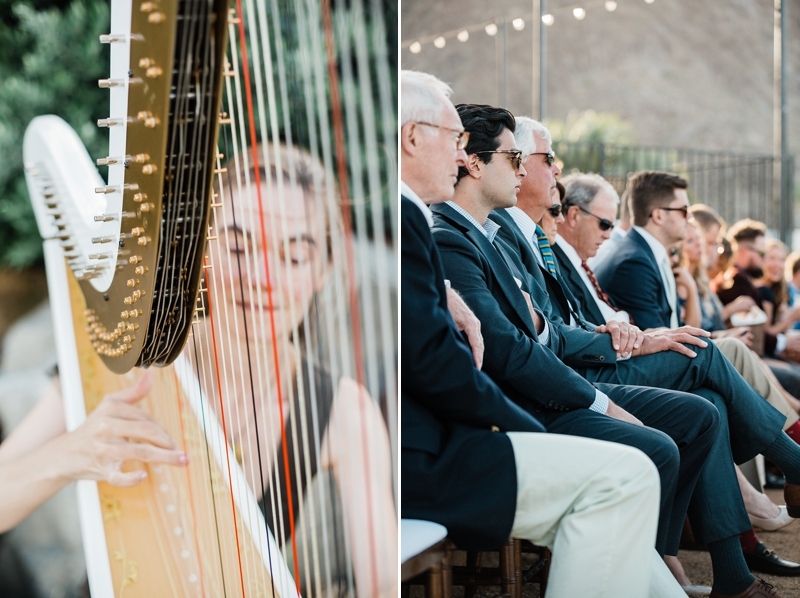 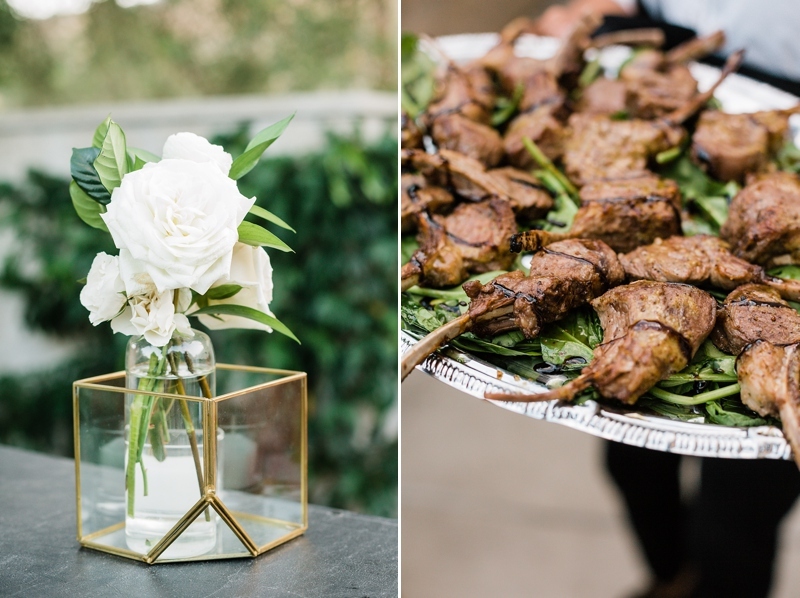 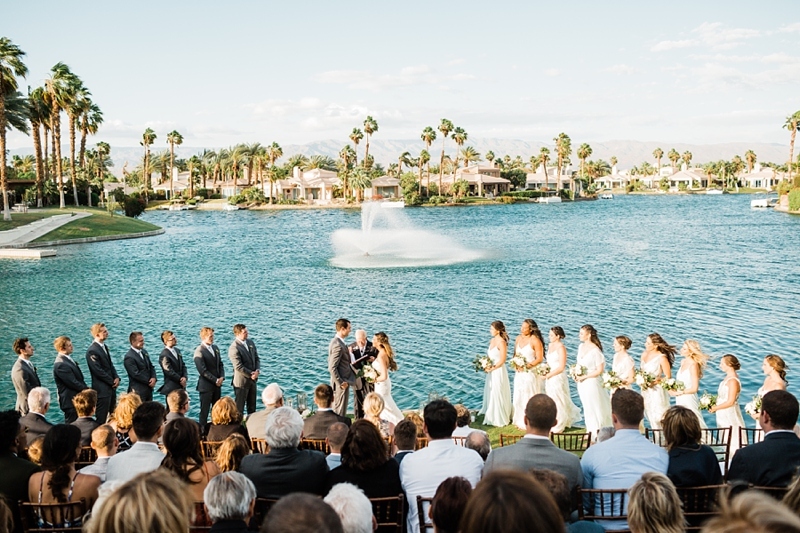 Sarah and Teddy’s wedding outside of Palm Springs, California in La Quinta was simply to die for. 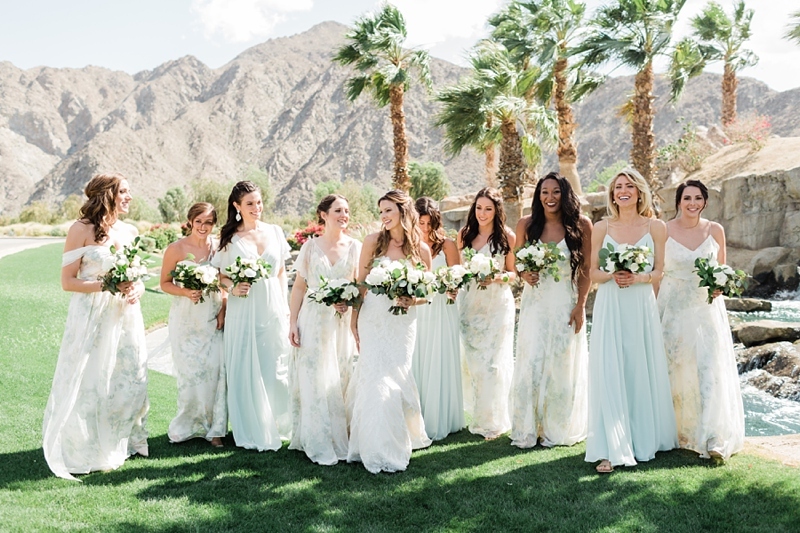 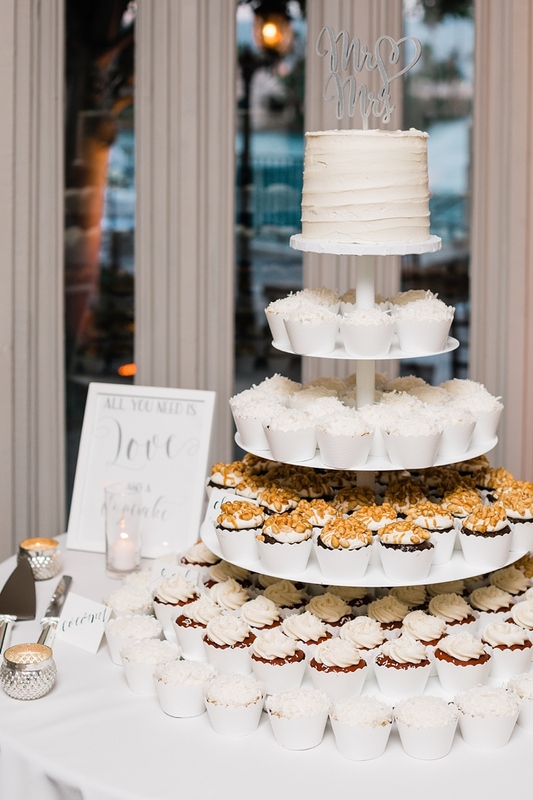 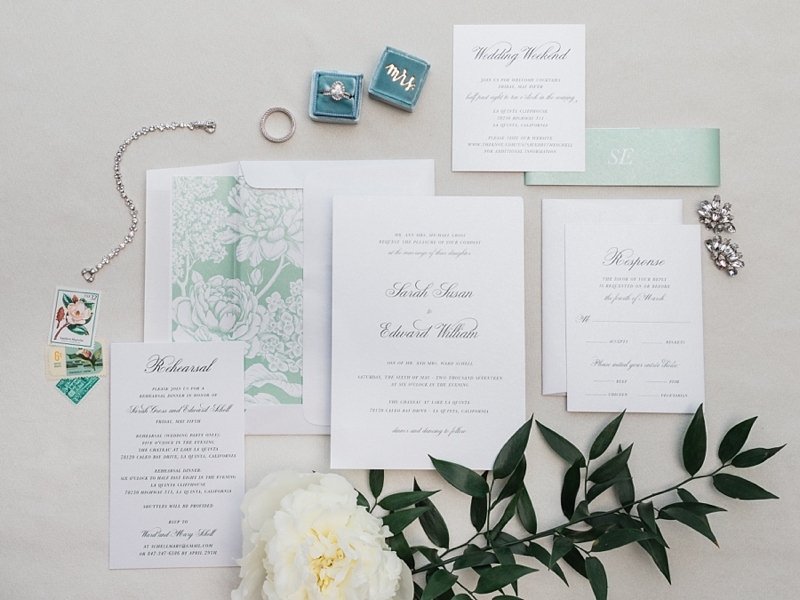 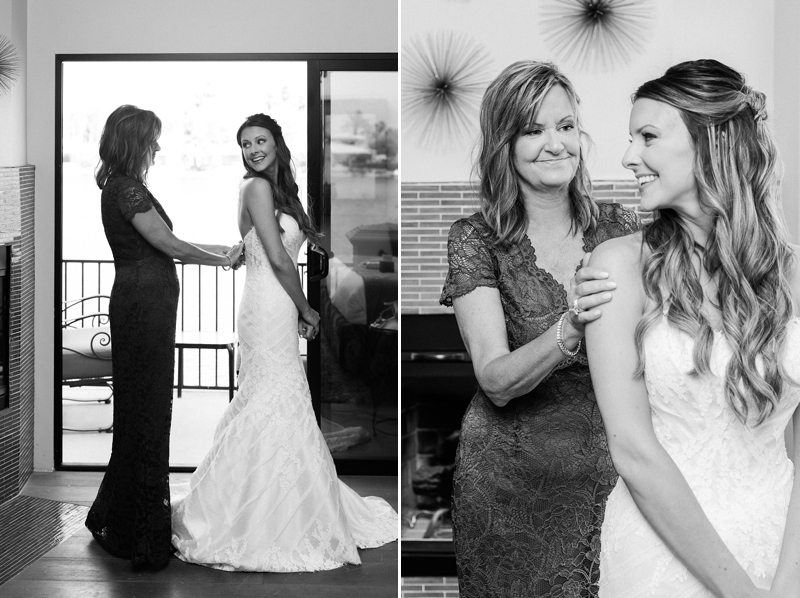 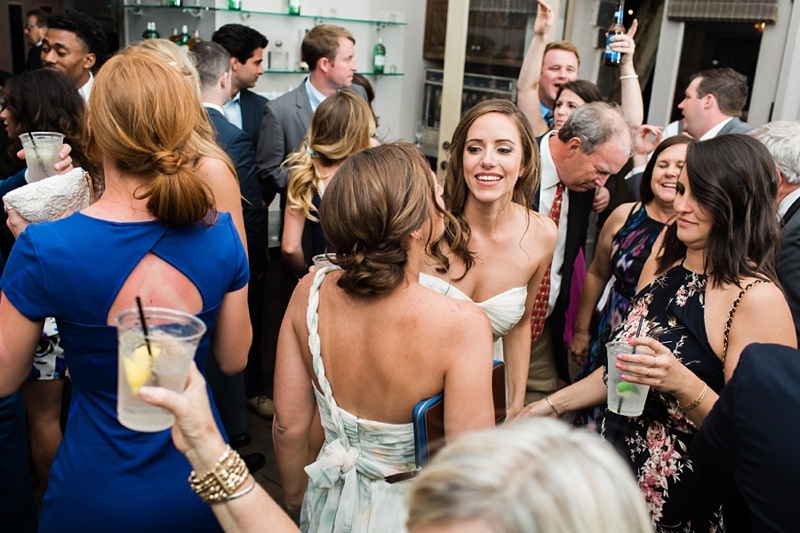 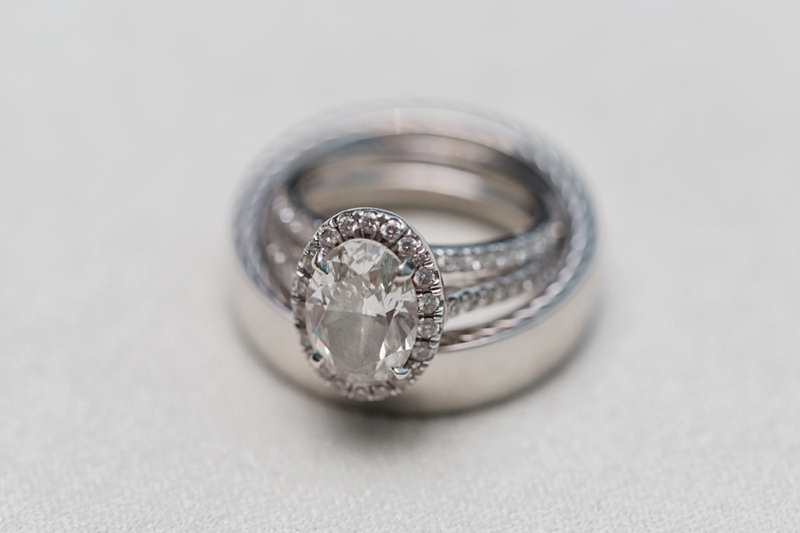 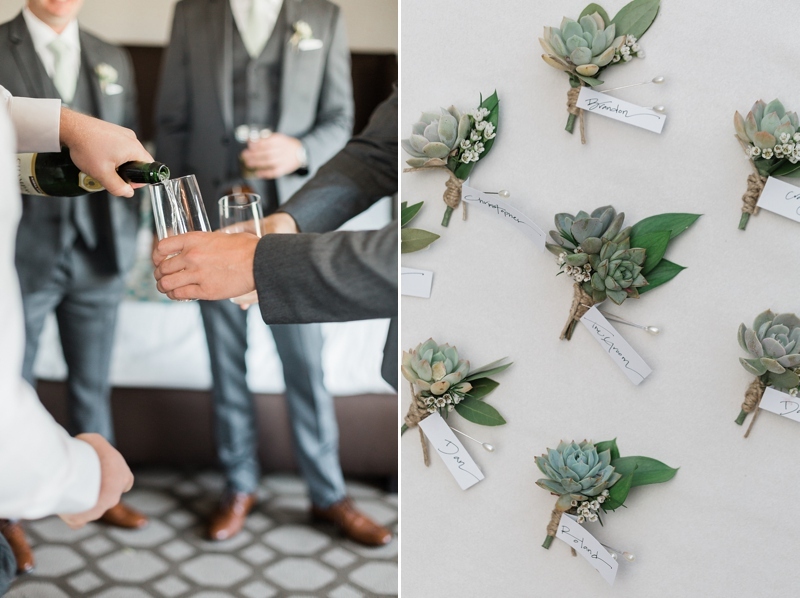 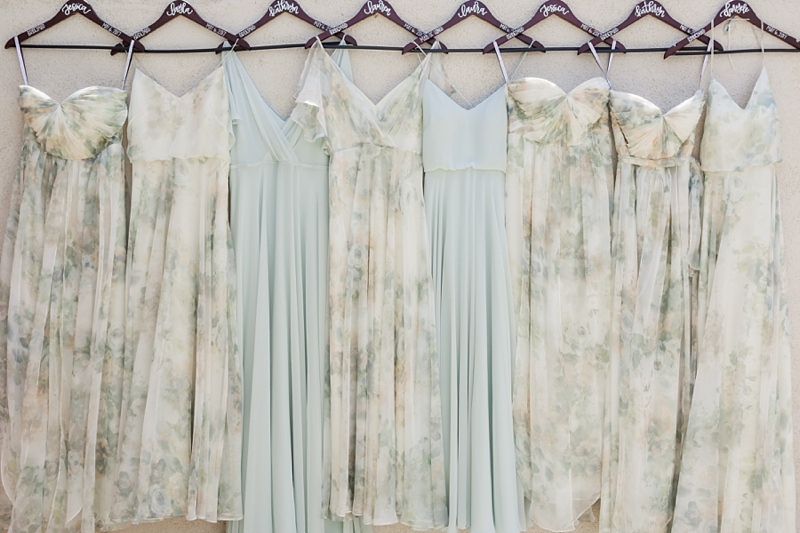 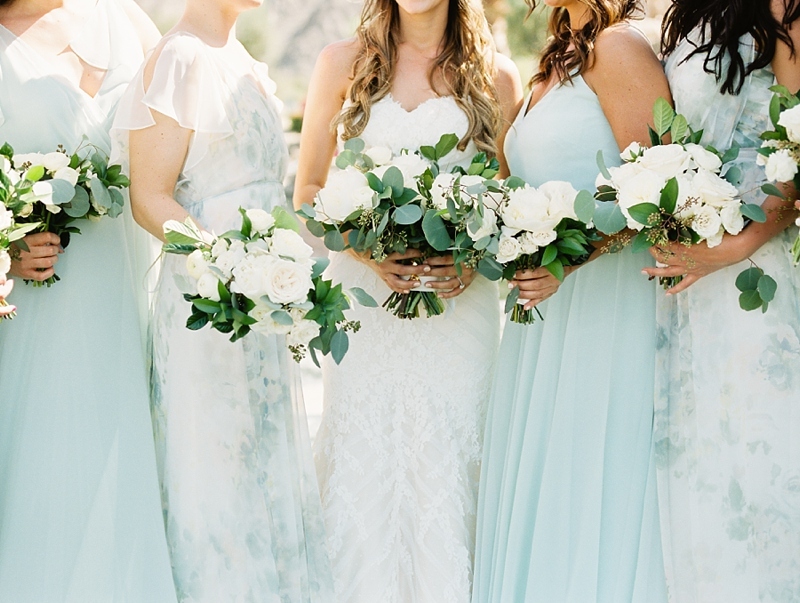 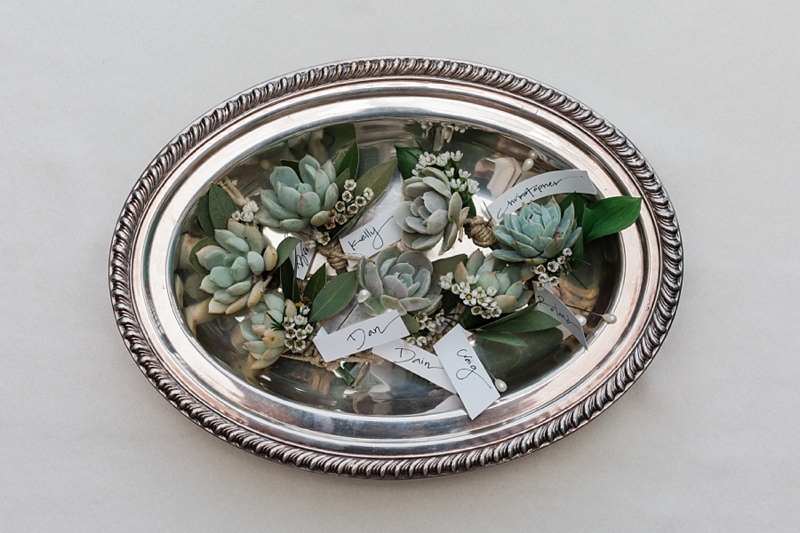 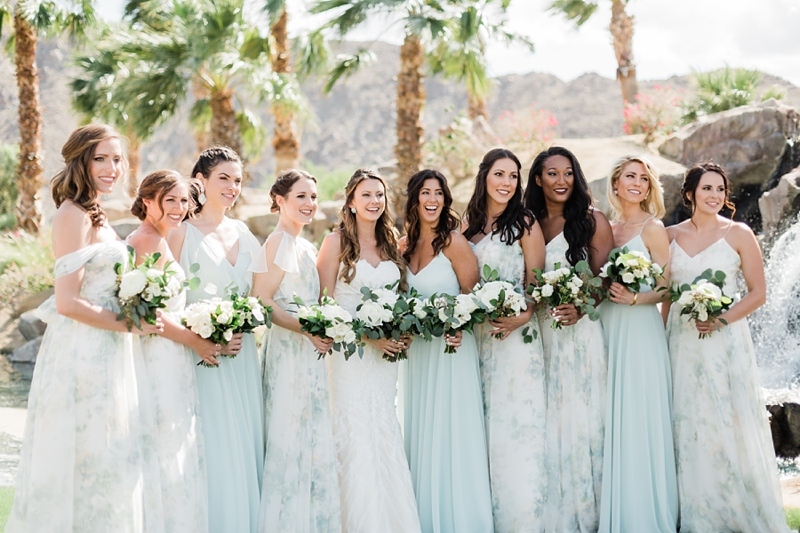 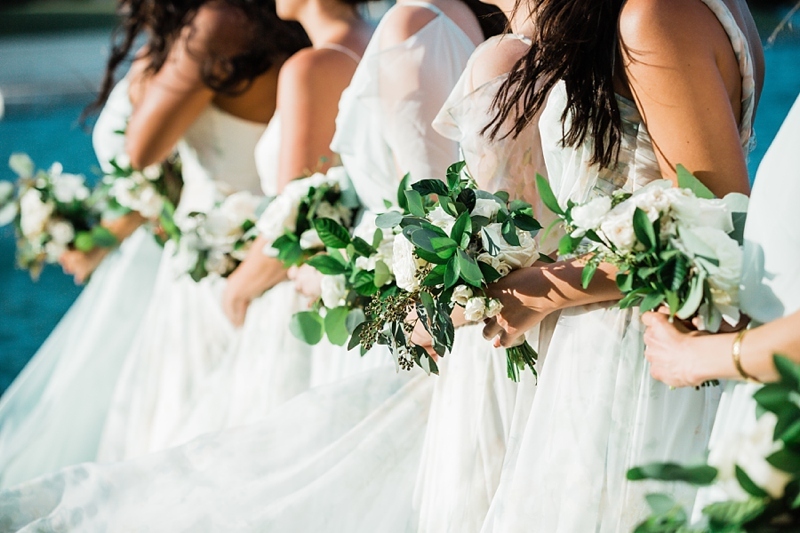 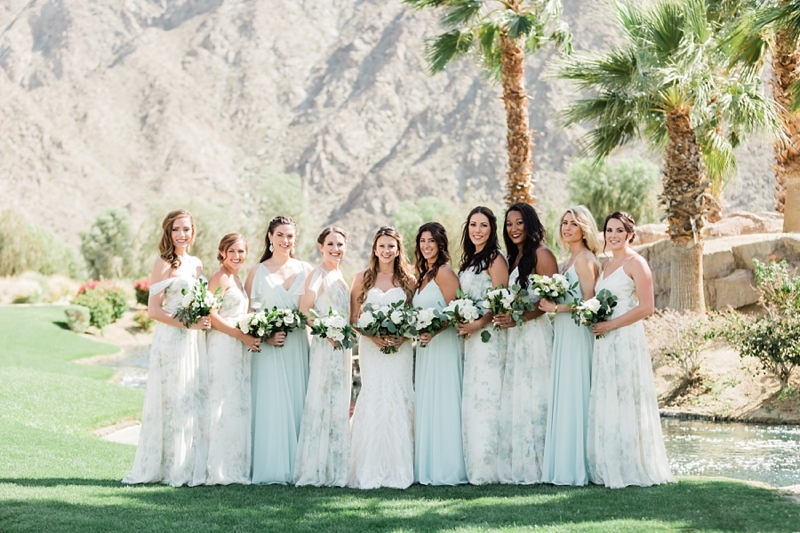 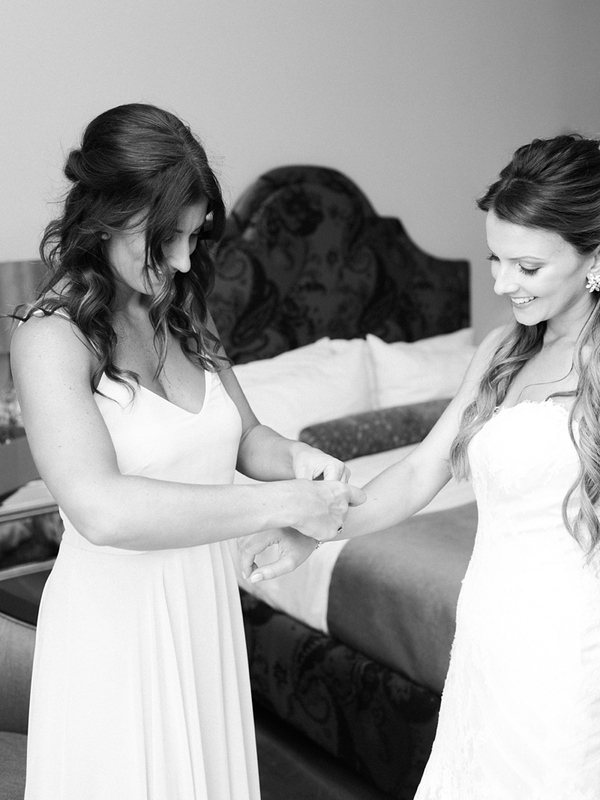 From the florals by 1703 Event Studios to the Jenny Yoo bridesmaid dresses their wedding is one for the record books. 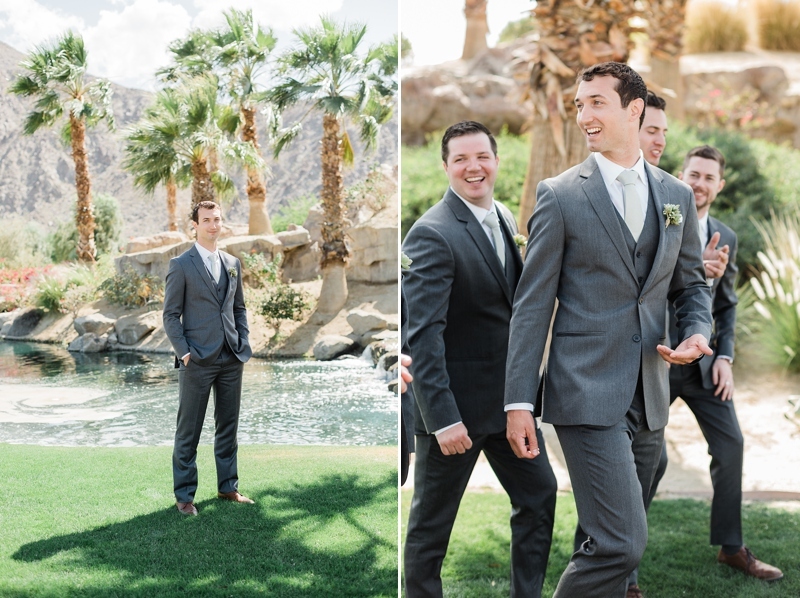 Even though we experienced some unseasonable winds that didn’t stop the laugher or smiles. 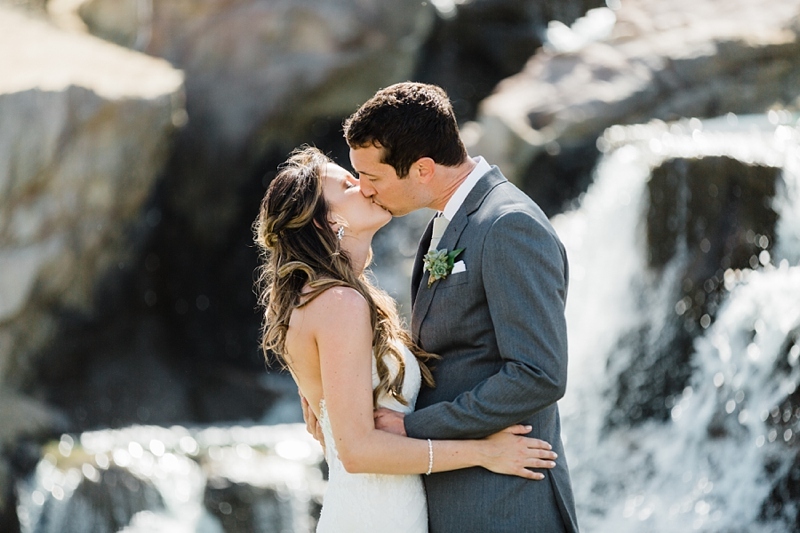 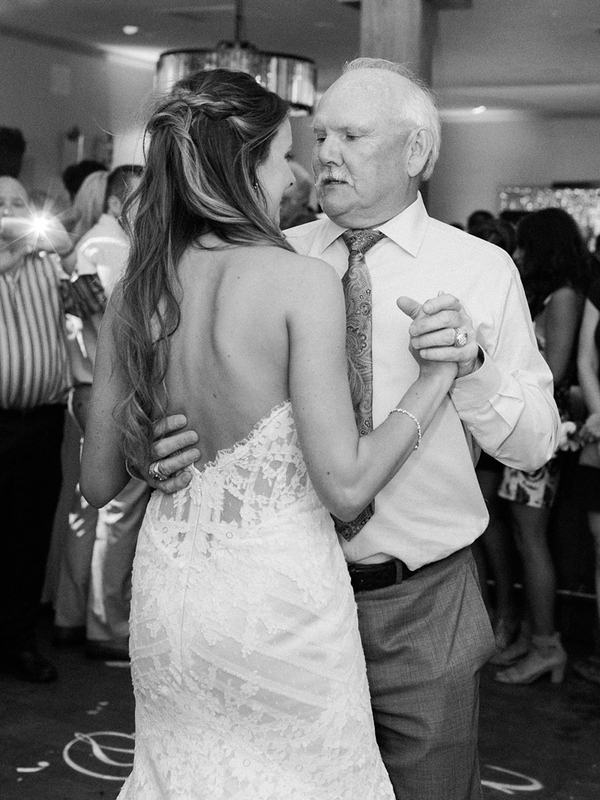 I can’t get over all the wonderful moments we were able to capture. 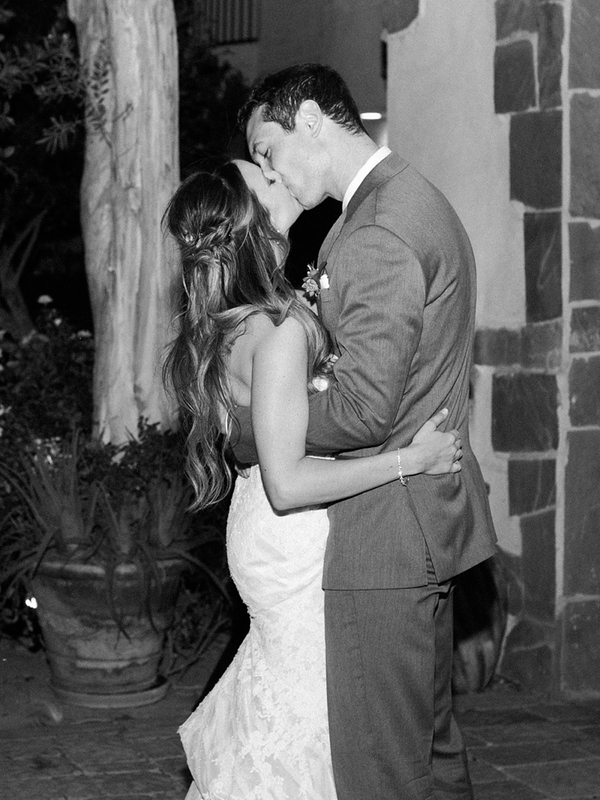 There is something to be said about a couple that can handle anything that comes their way and I find that rings true with Sarah and Teddy. 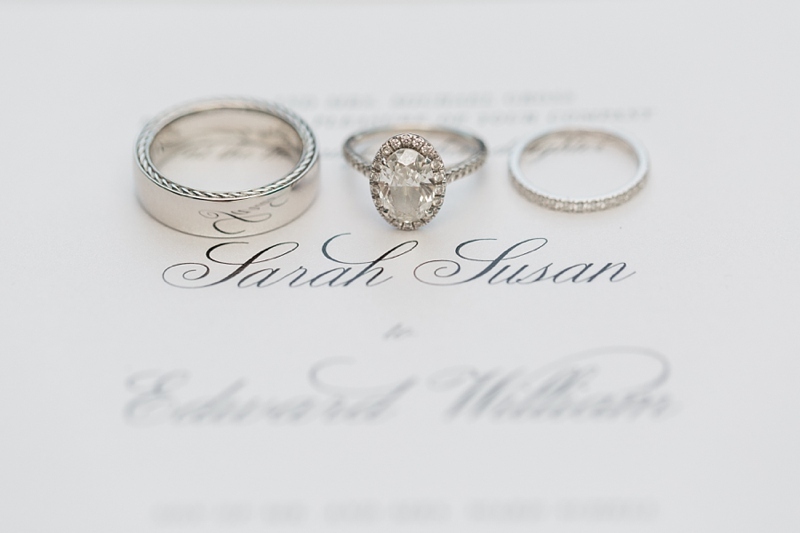 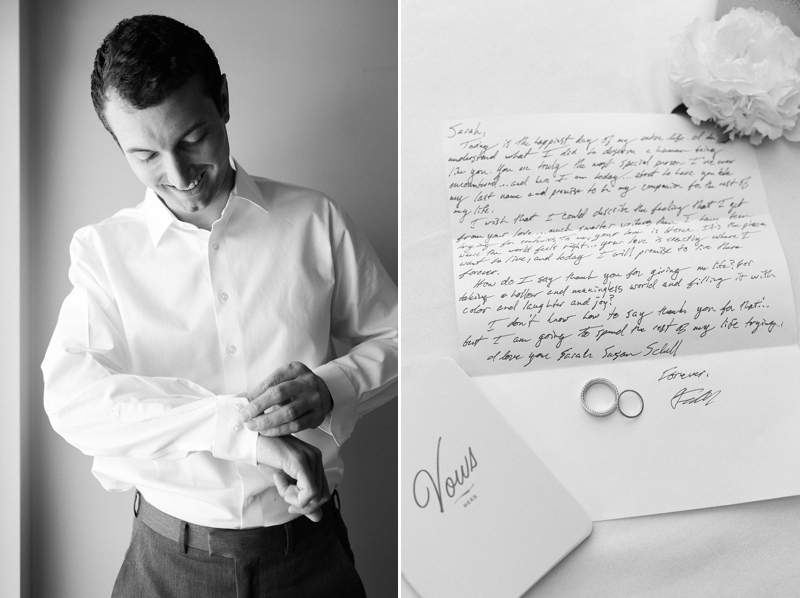 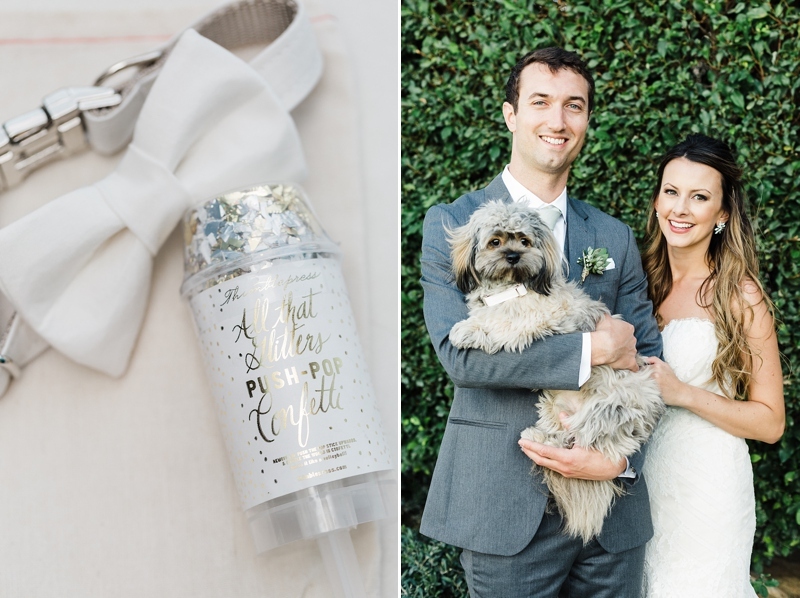 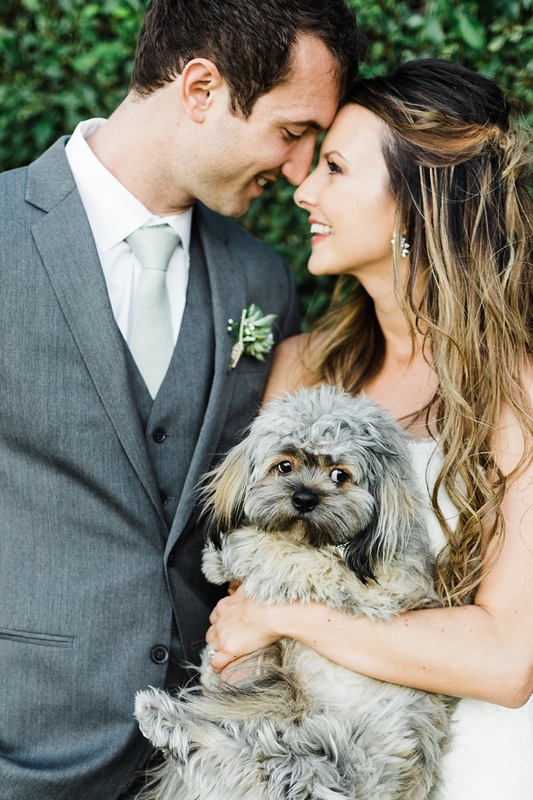 They’re perfect for each other and I truly hope you enjoy this sneak peek of Sarah and Teddy’s memorable day.